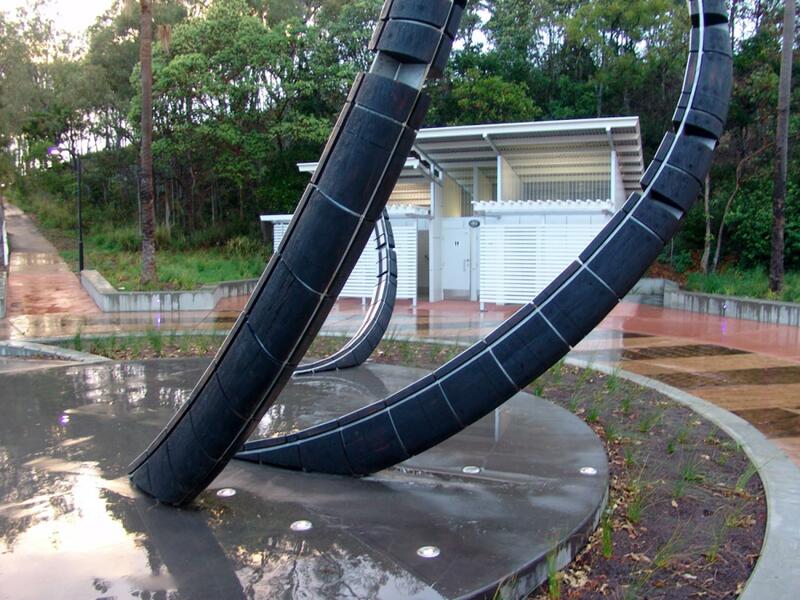 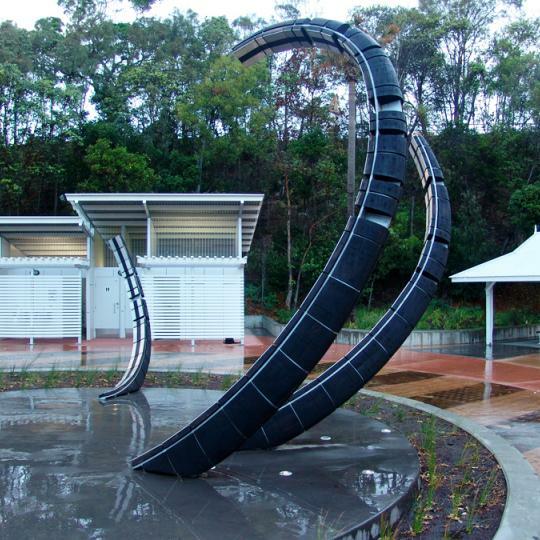 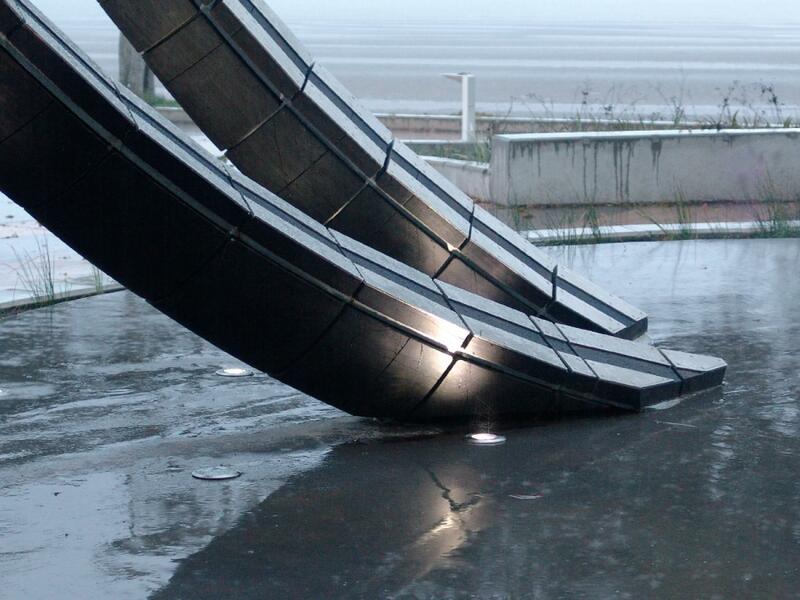 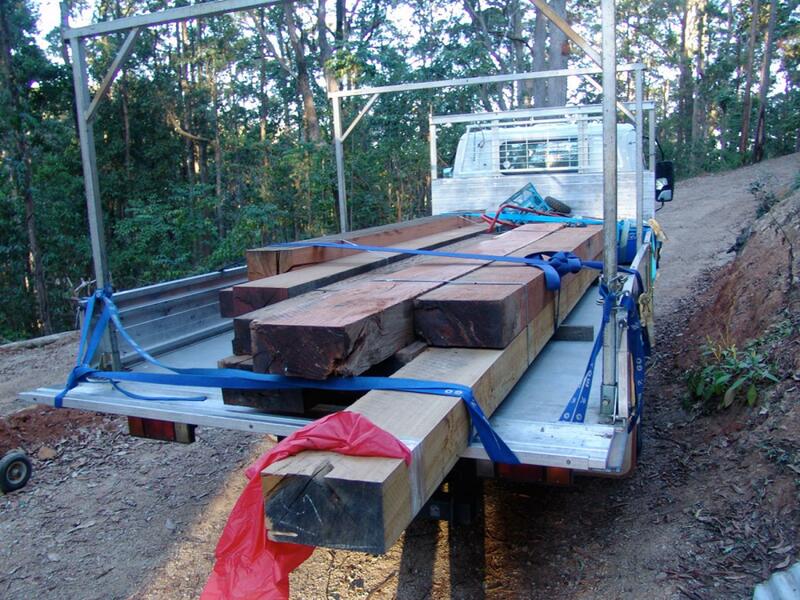 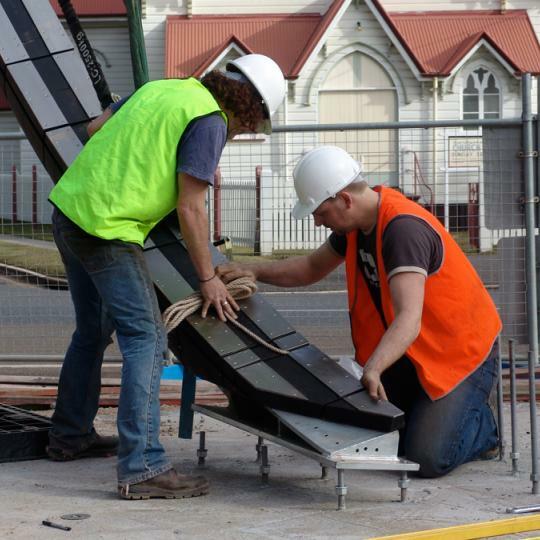 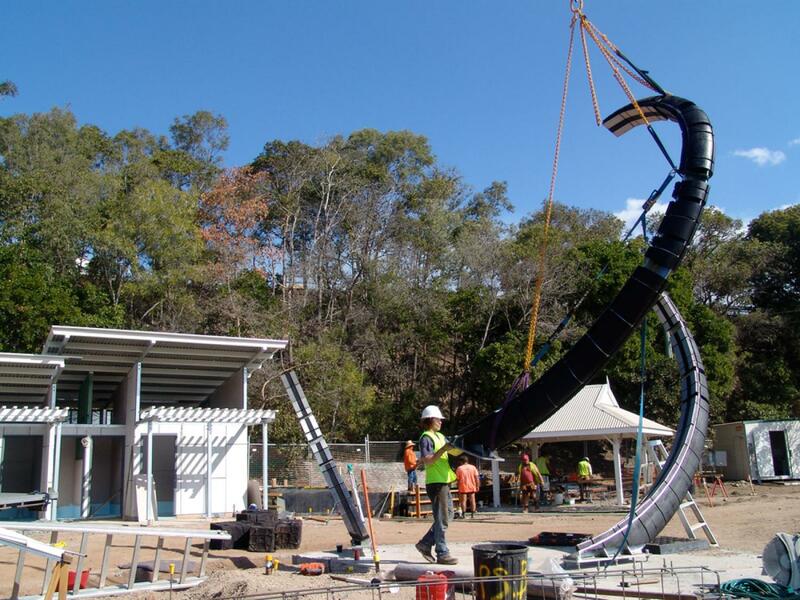 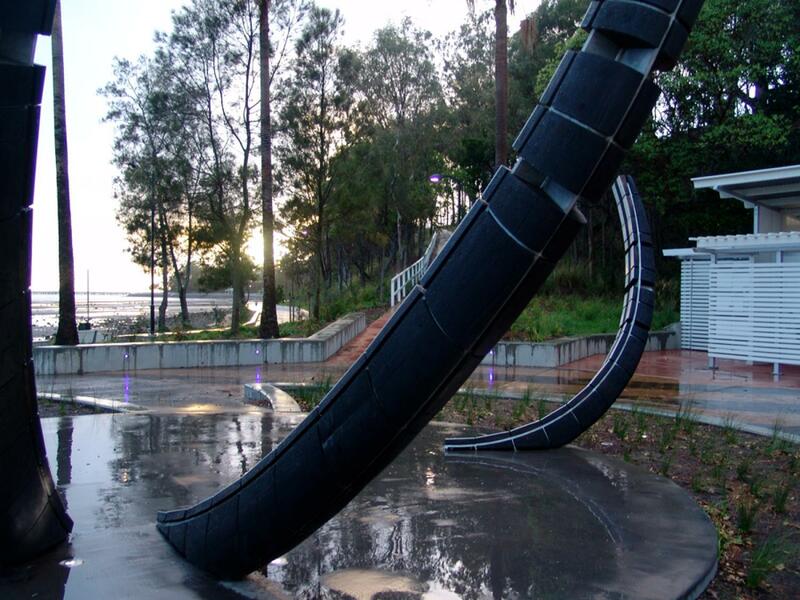 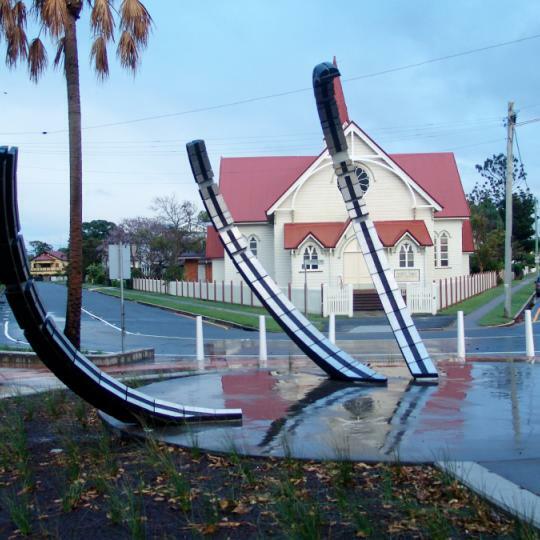 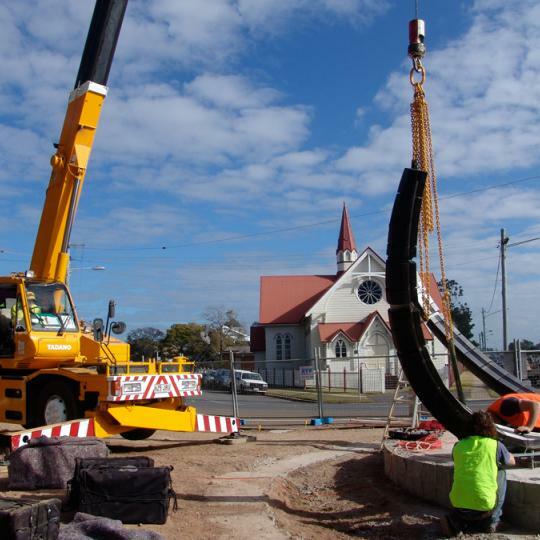 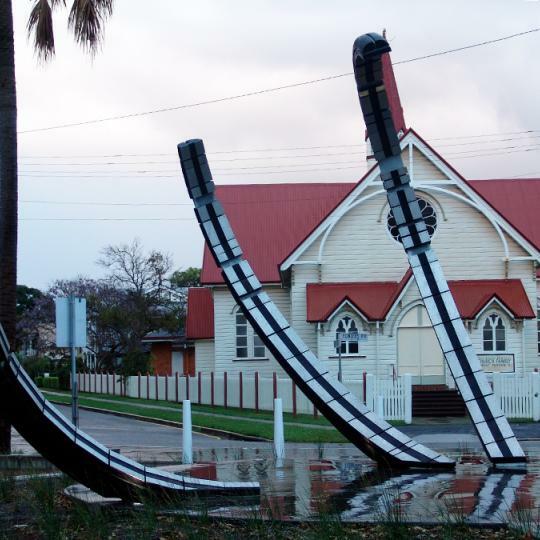 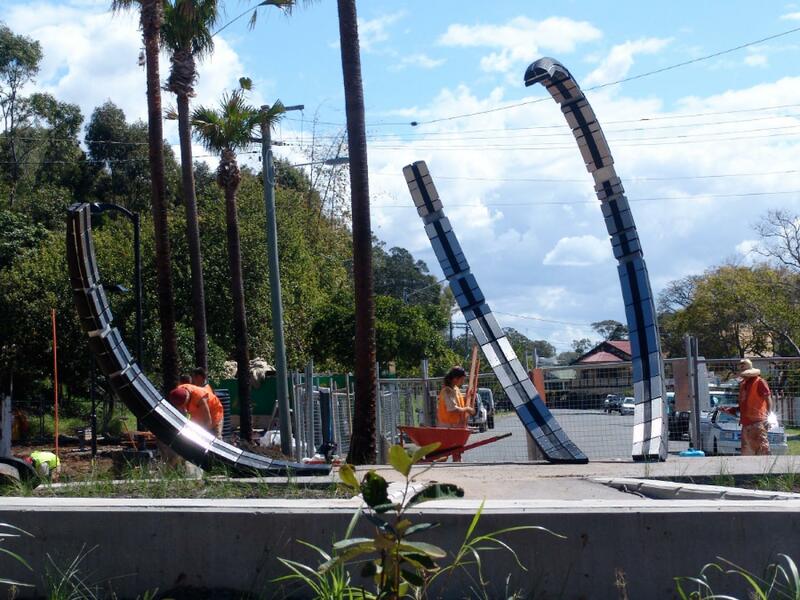 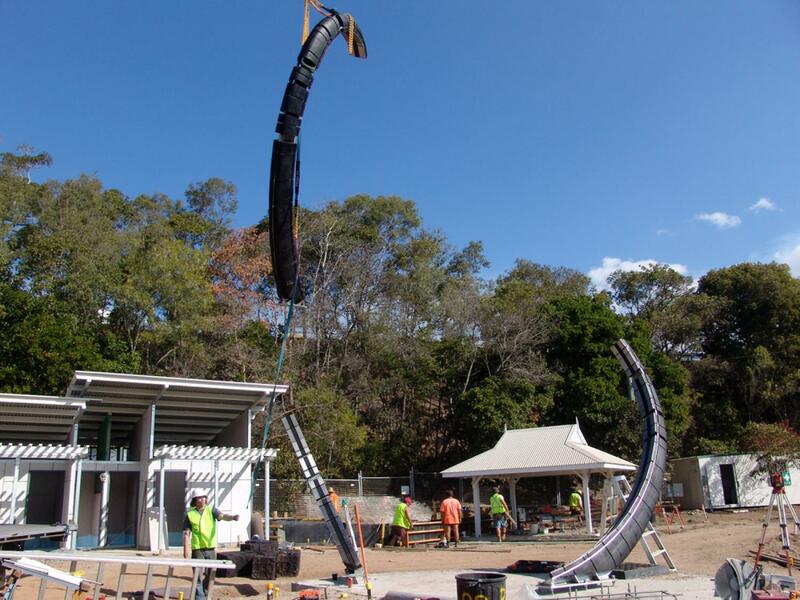 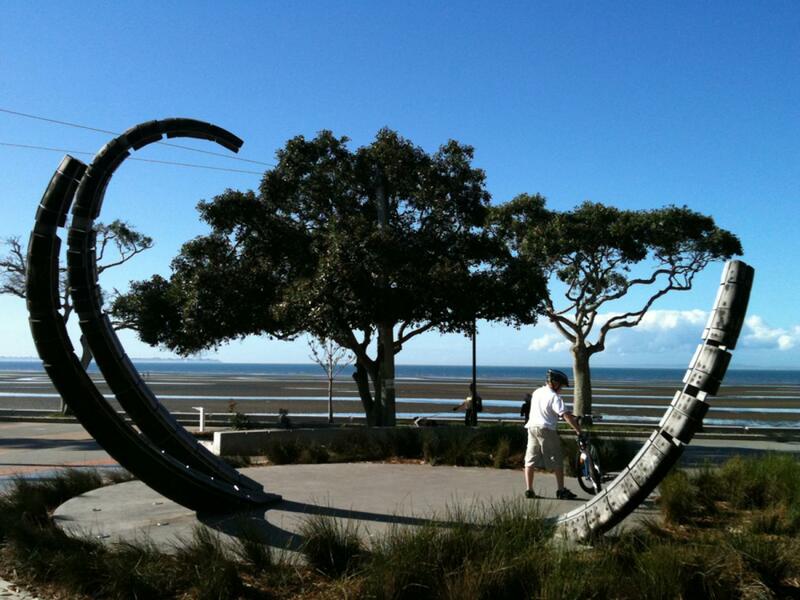 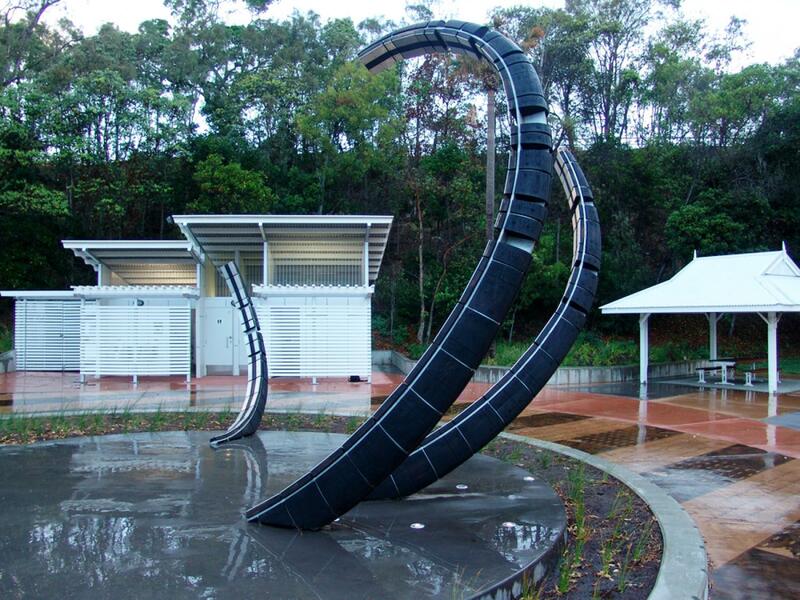 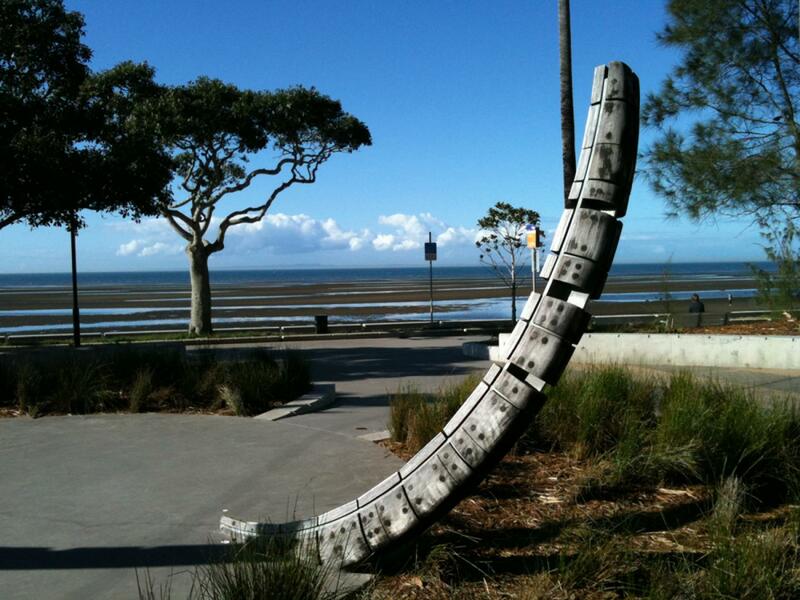 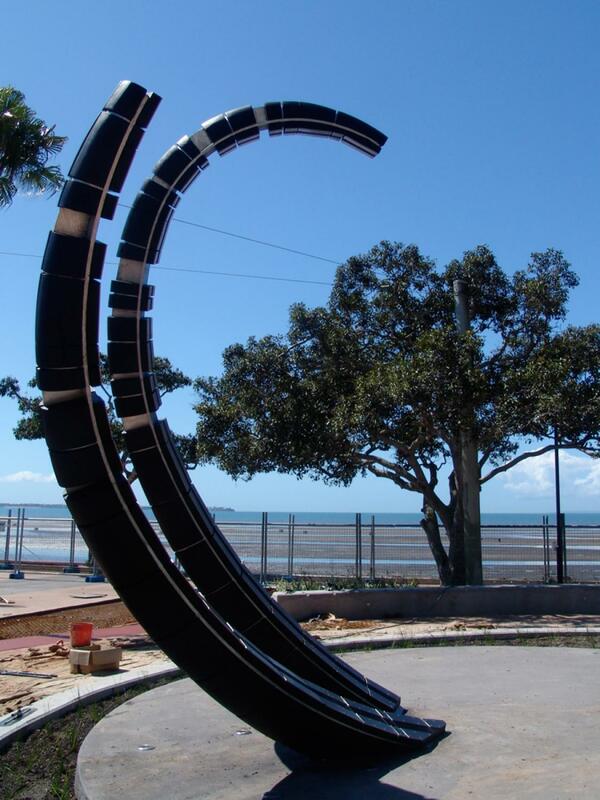 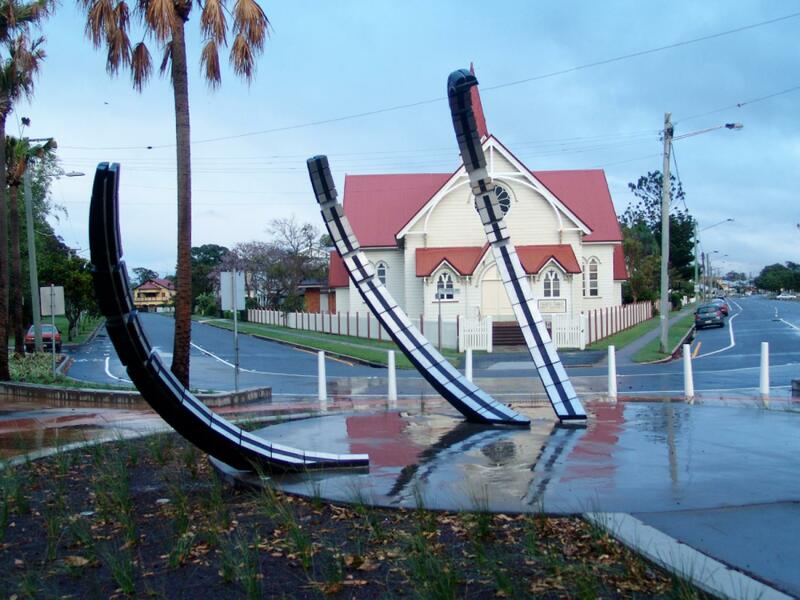 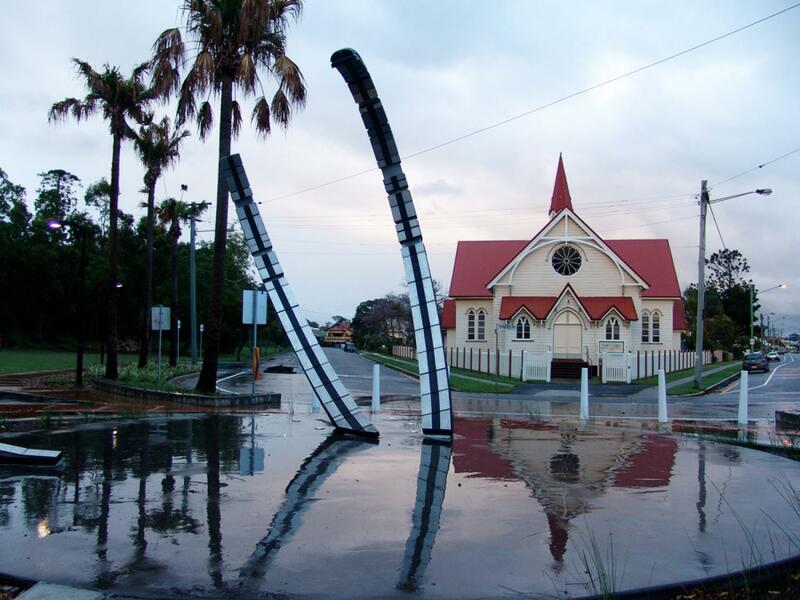 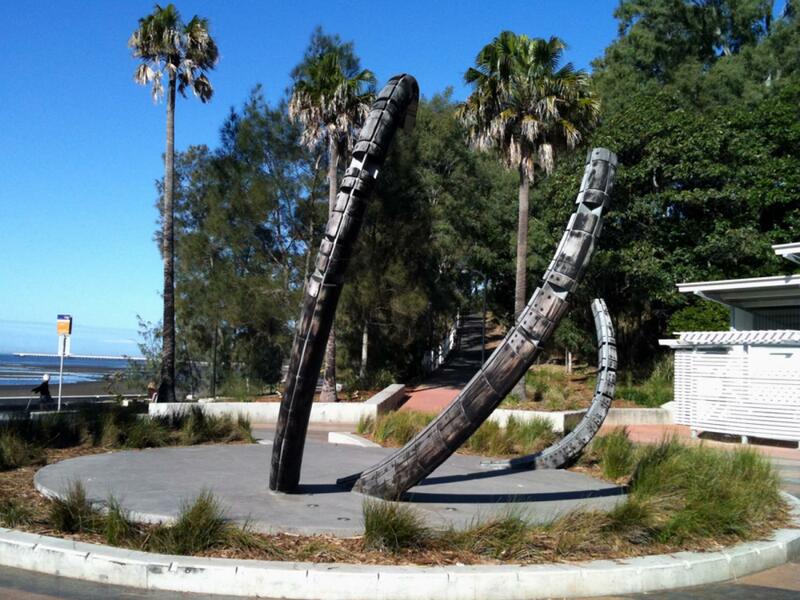 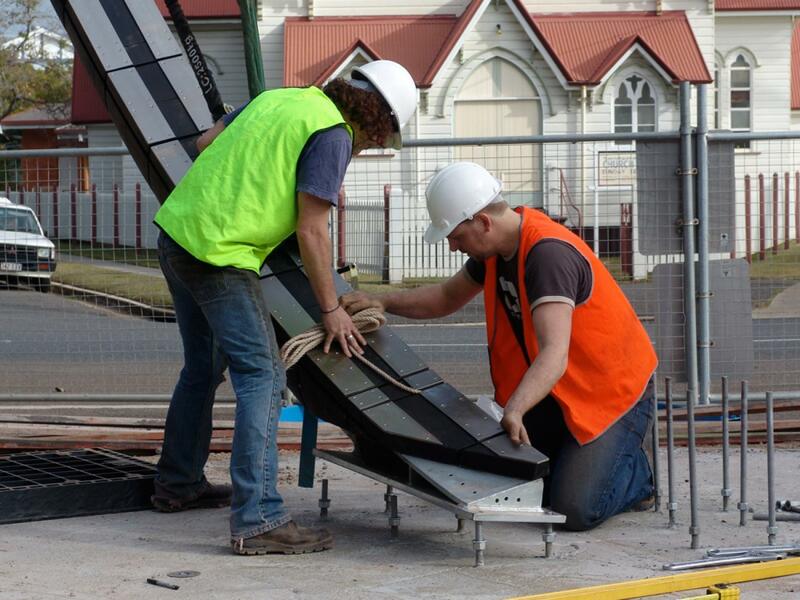 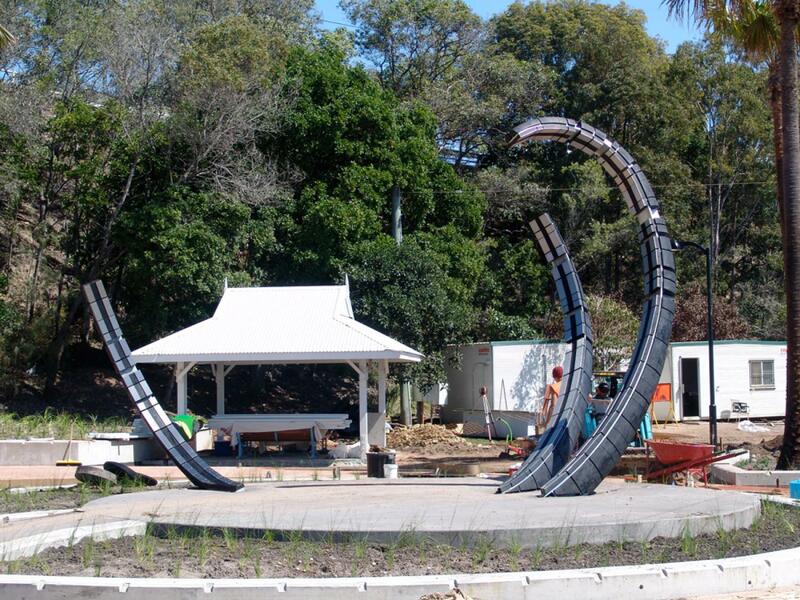 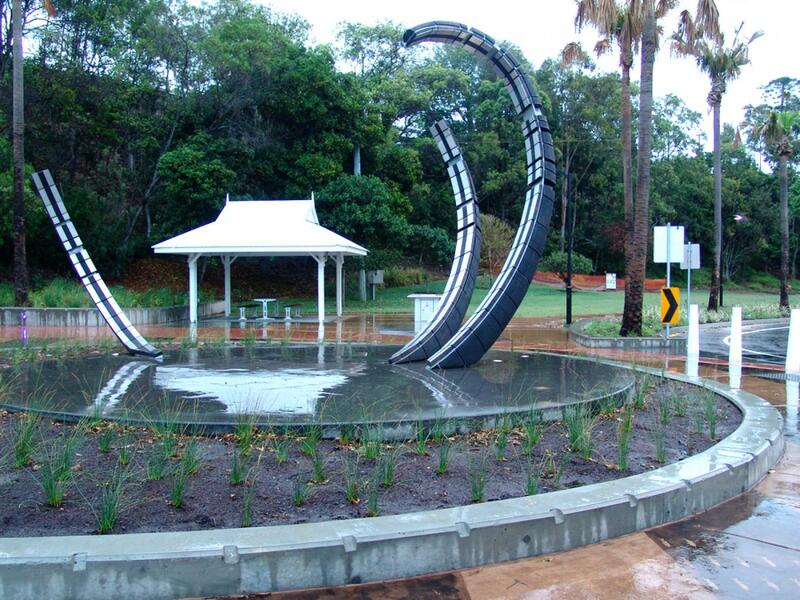 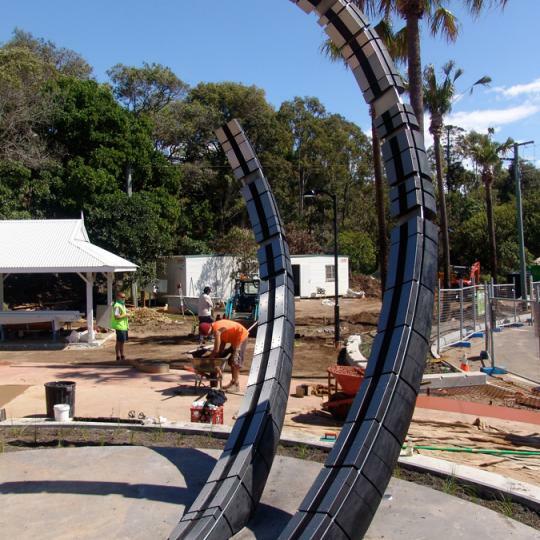 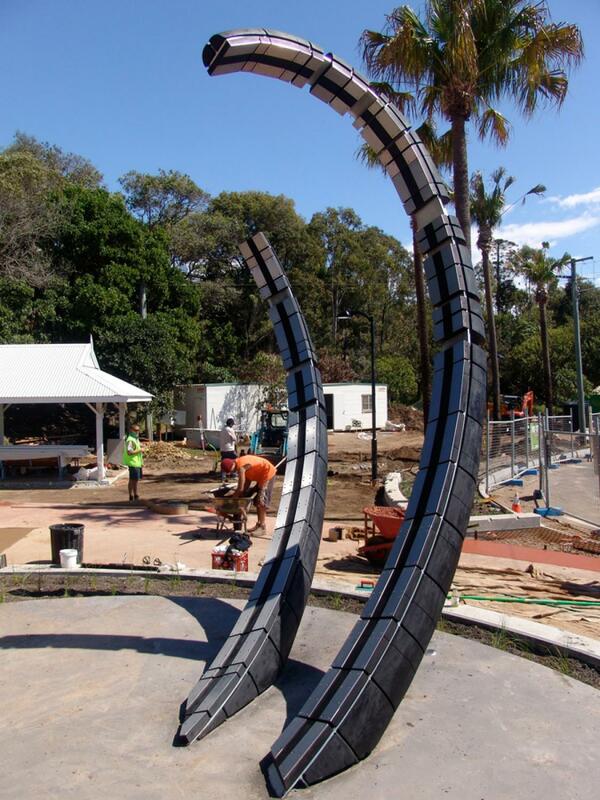 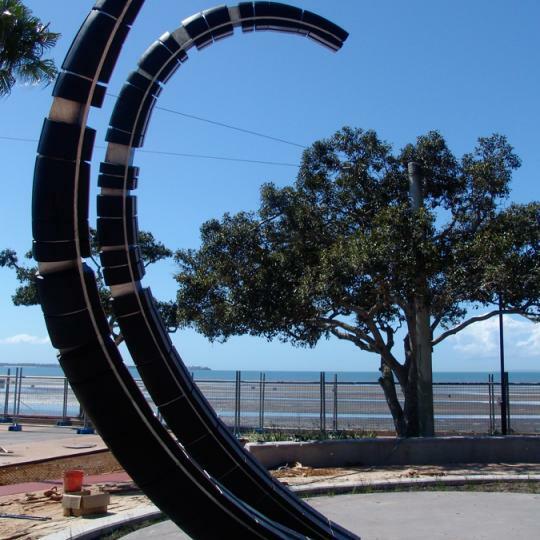 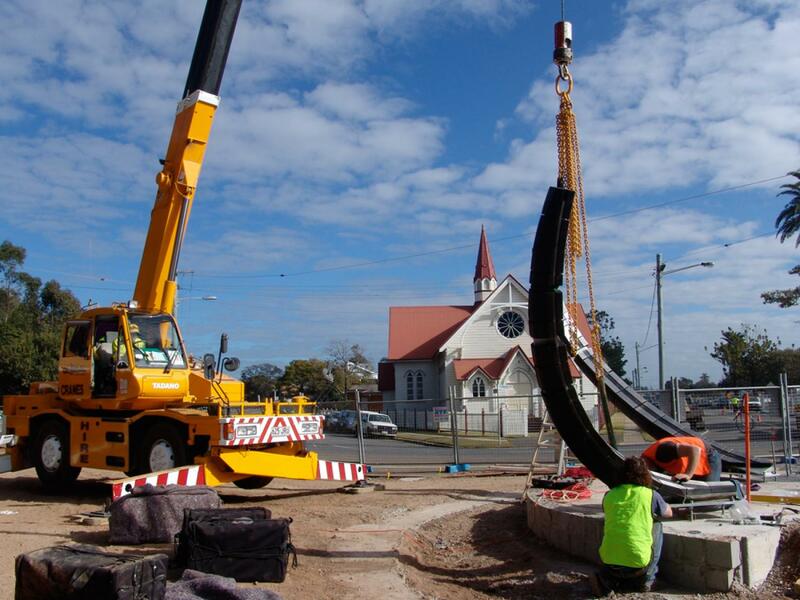 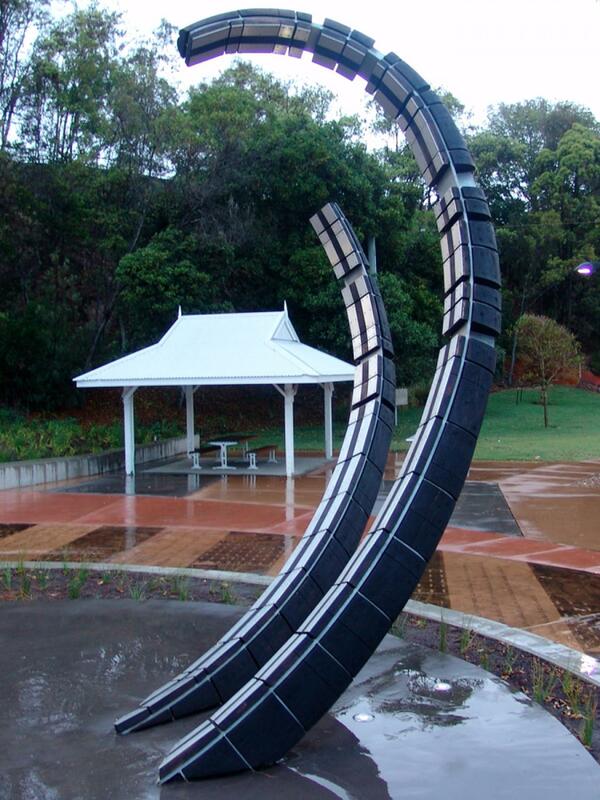 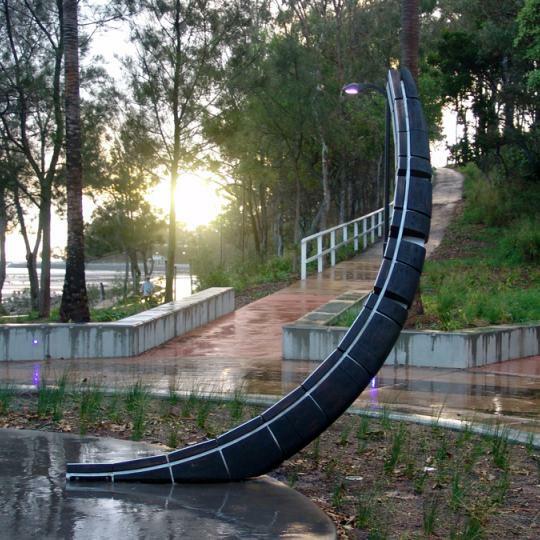 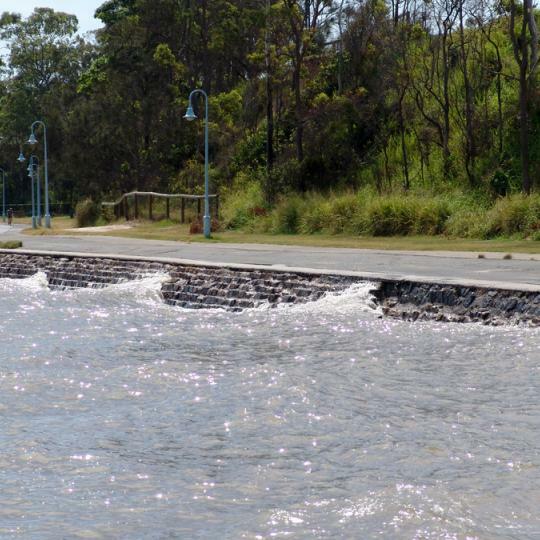 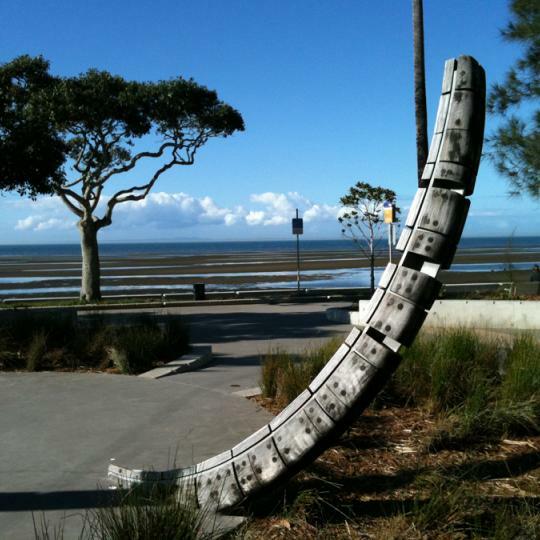 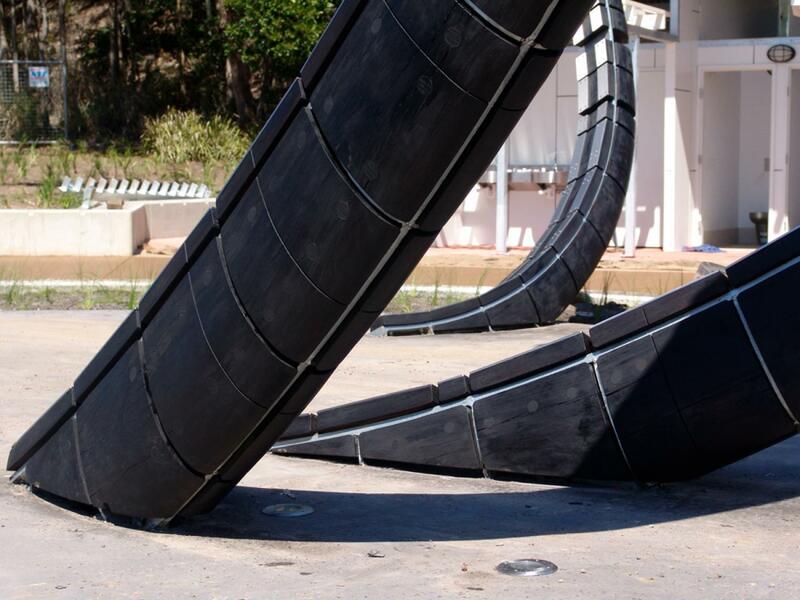 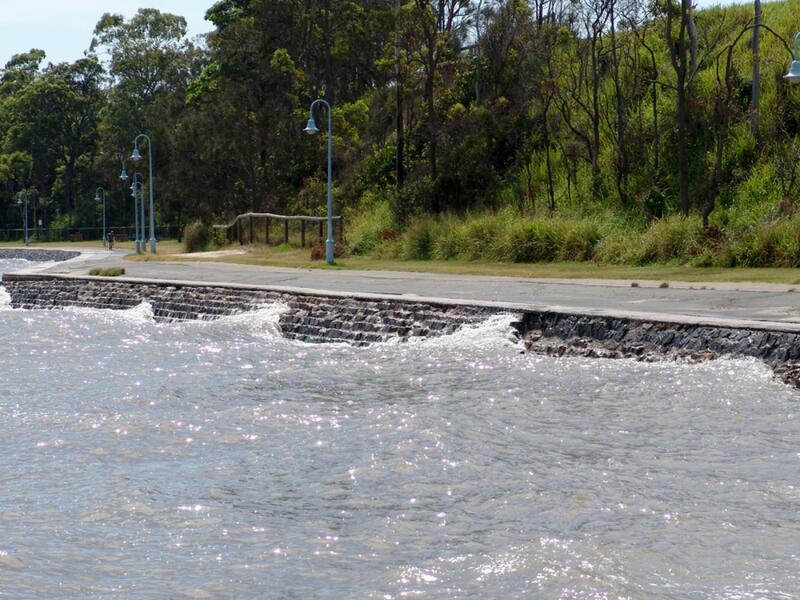 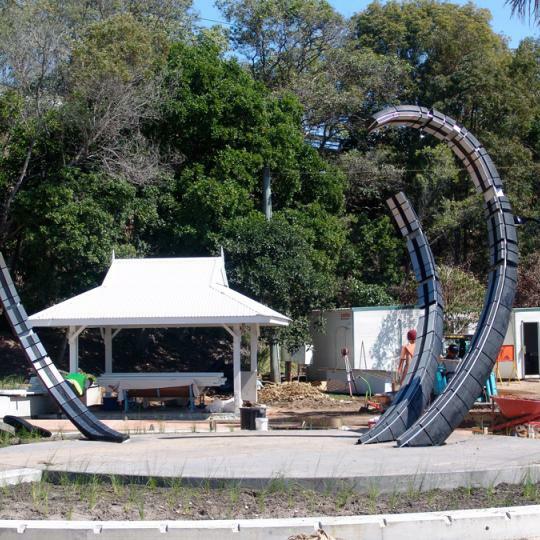 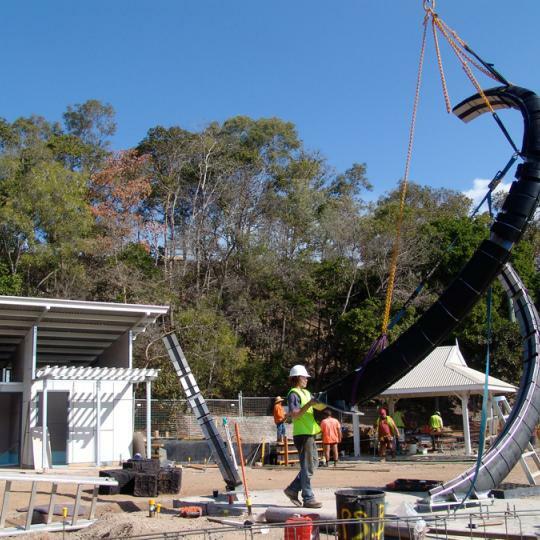 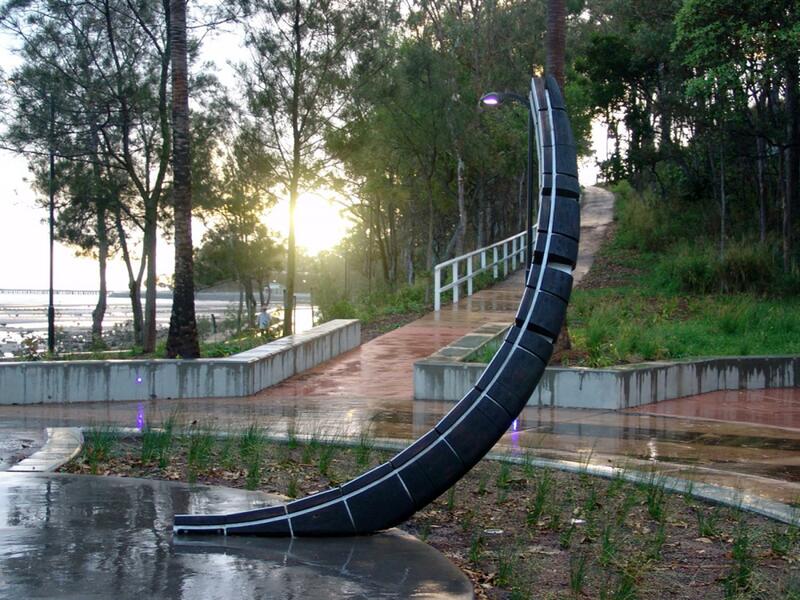 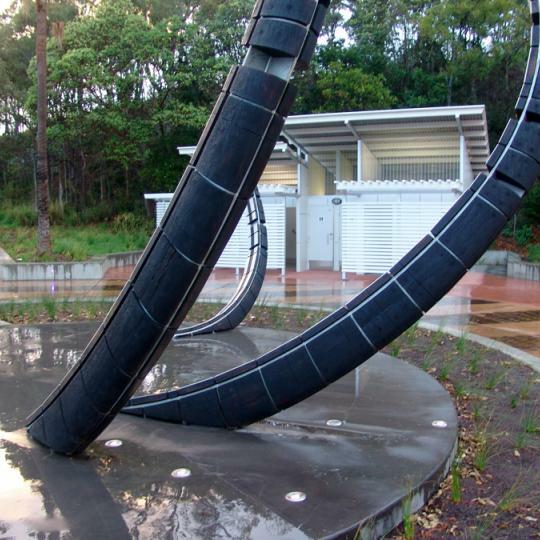 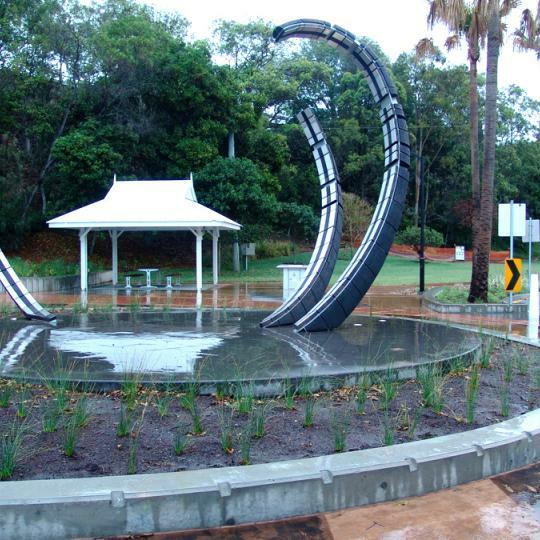 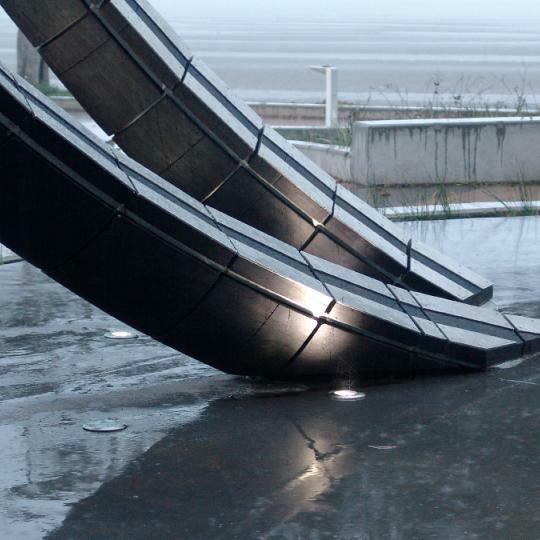 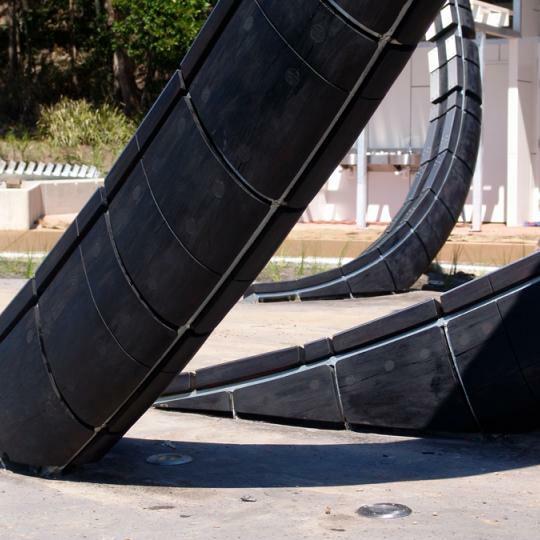 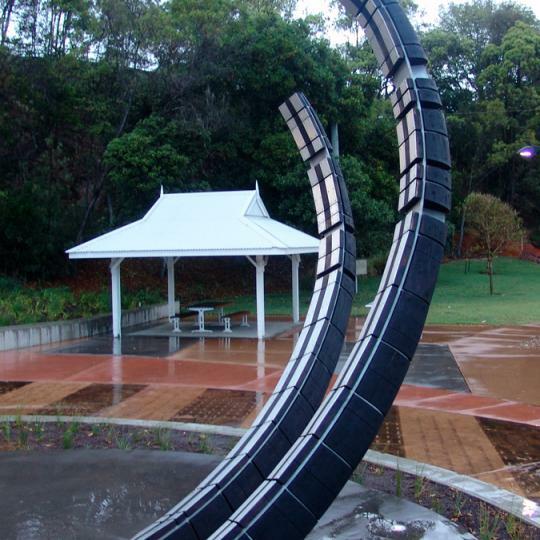 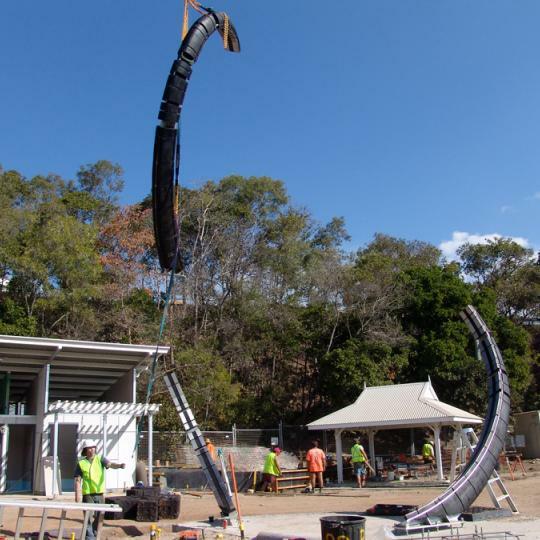 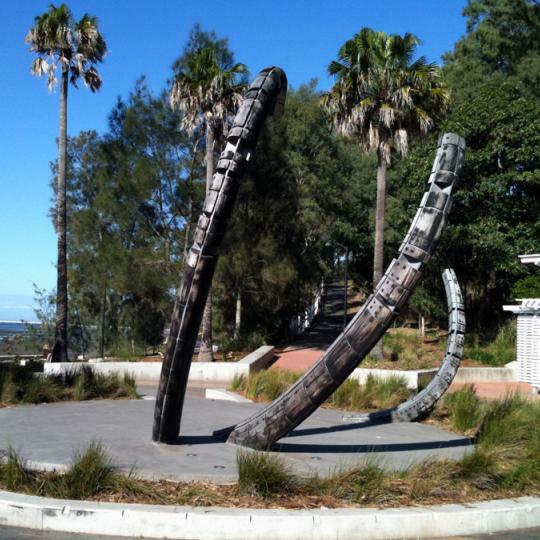 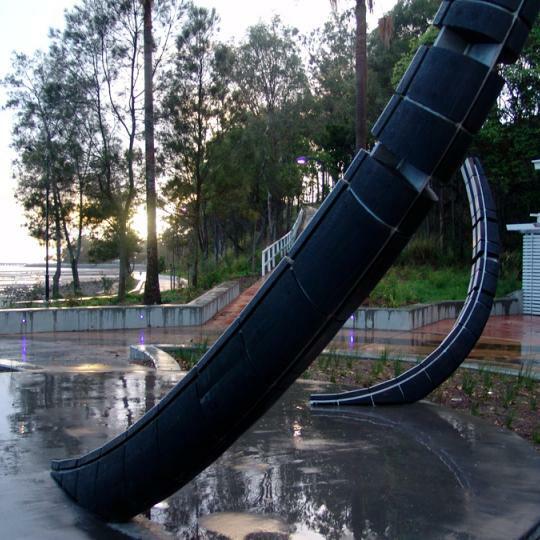 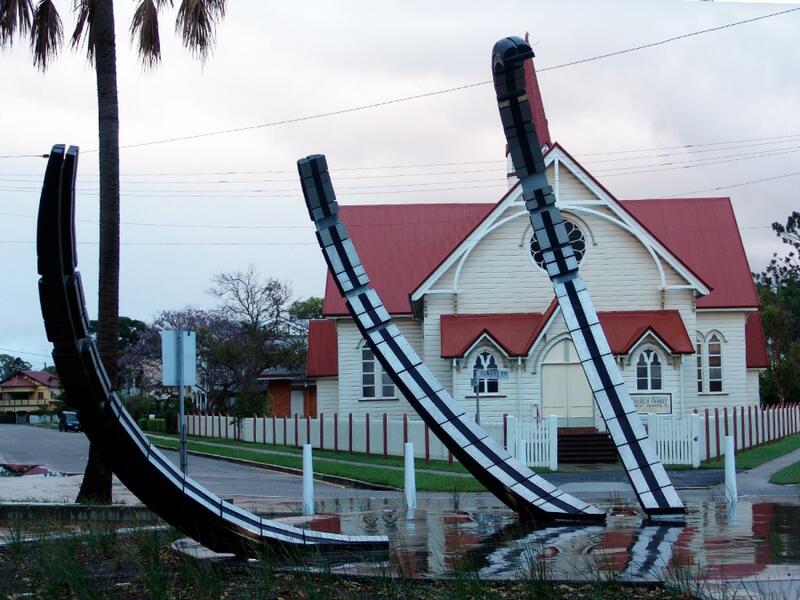 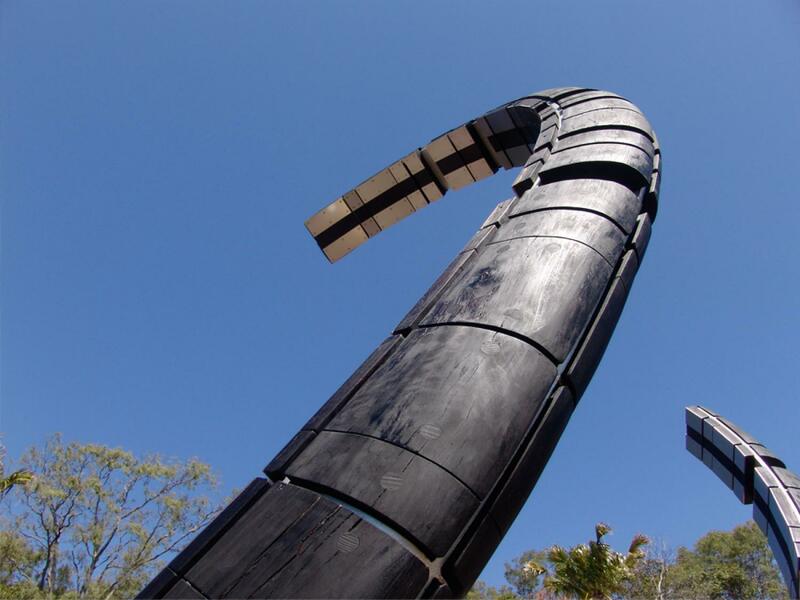 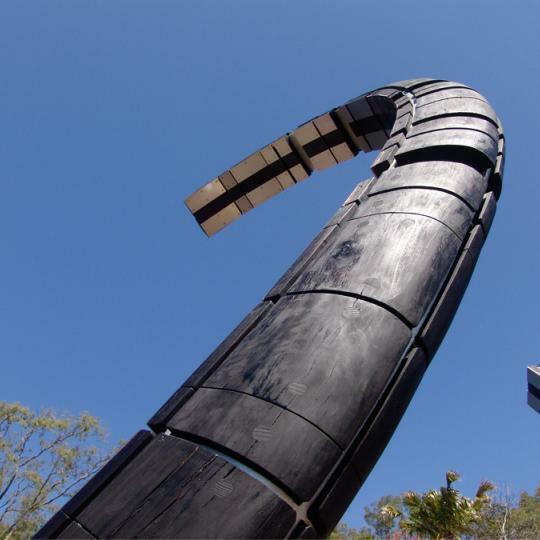 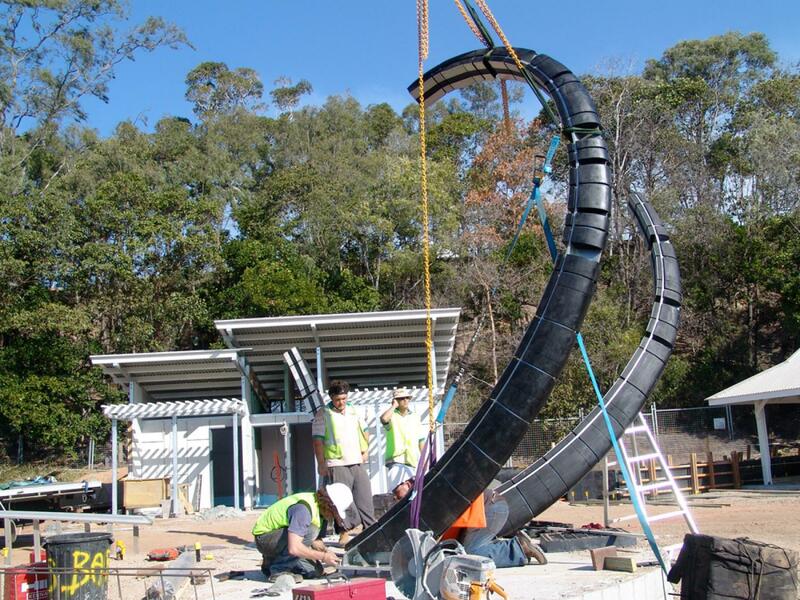 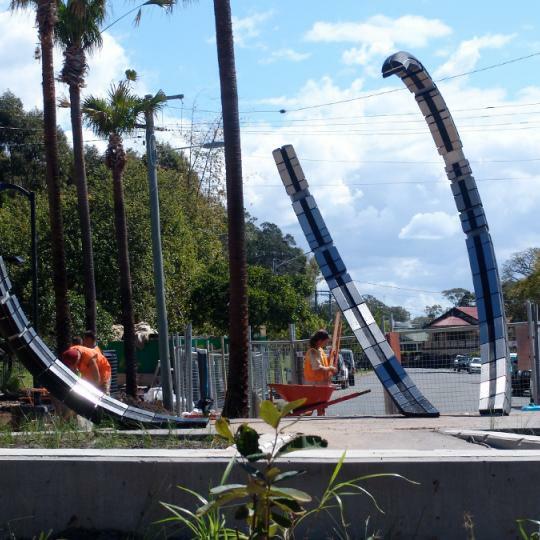 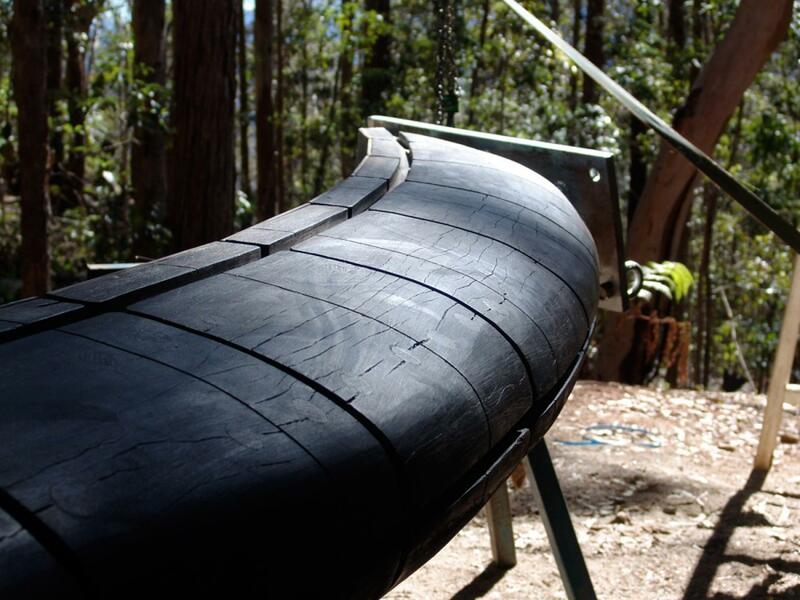 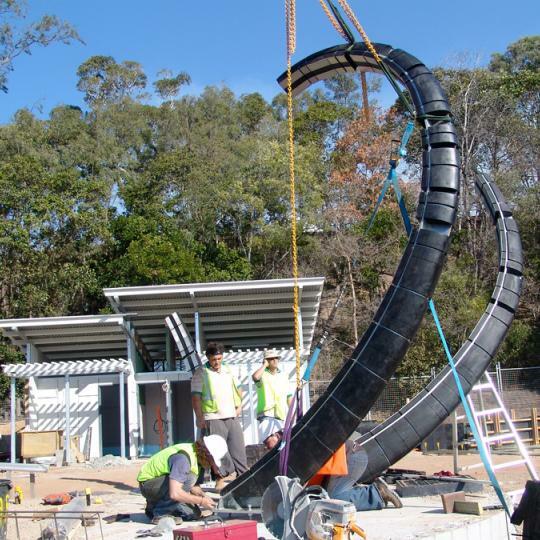 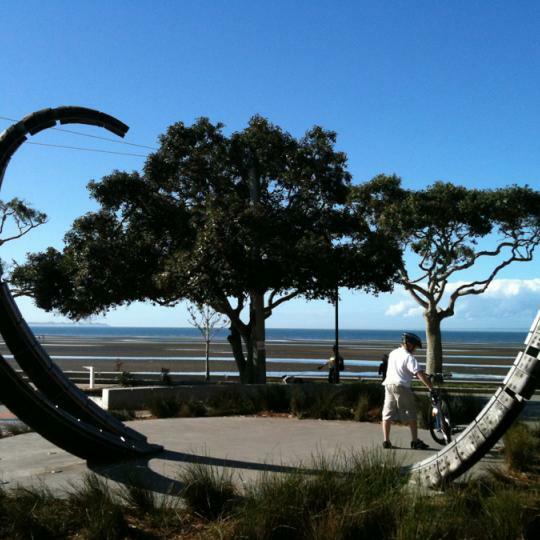 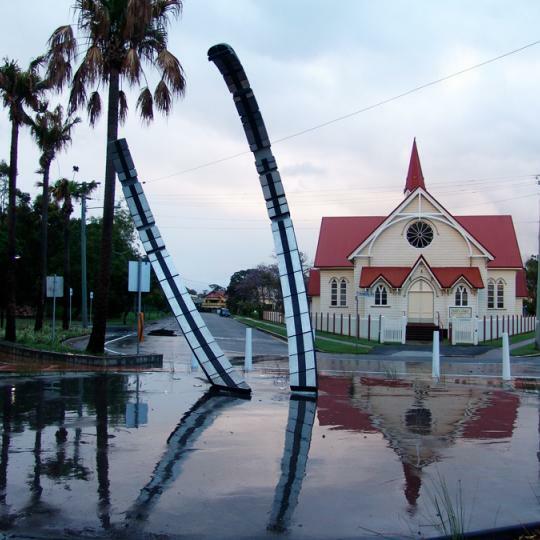 Surge was commissioned by Brisbane City Council for Church Plaza, Sandgate. 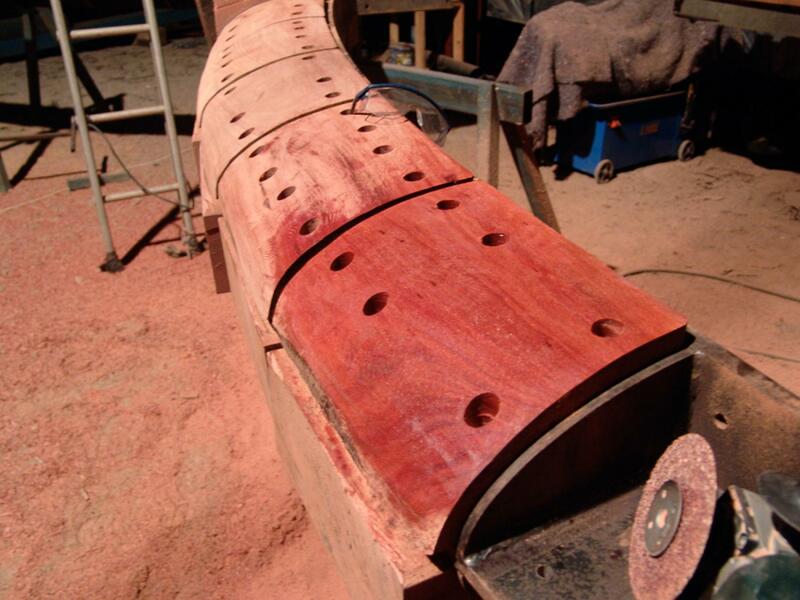 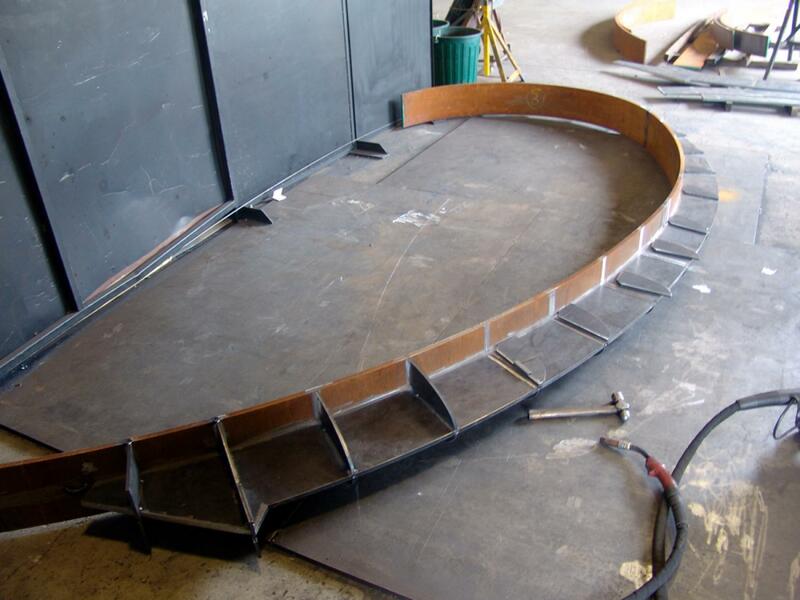 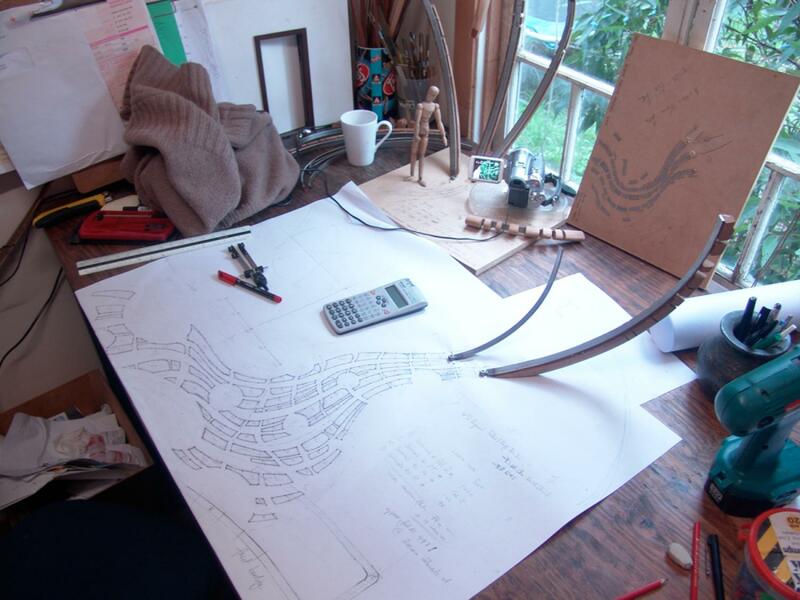 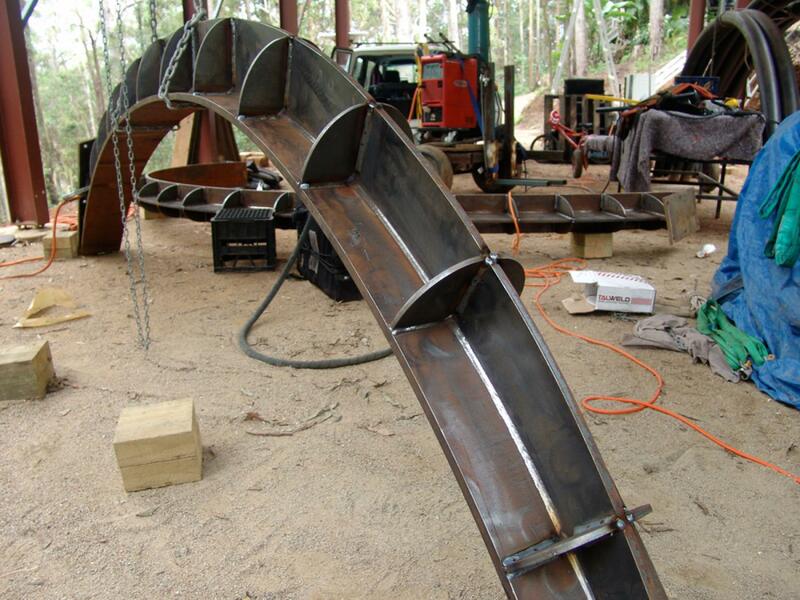 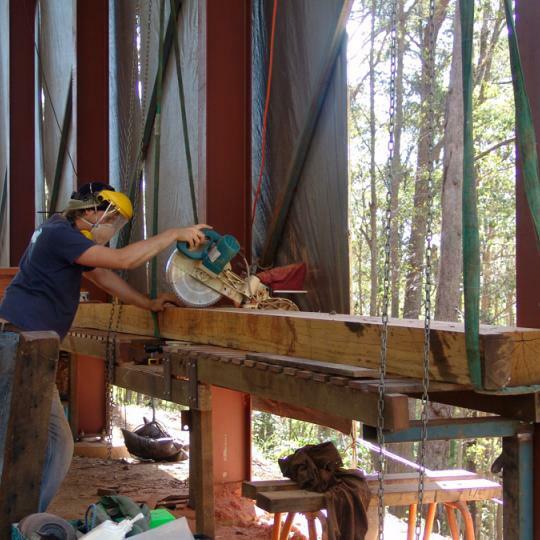 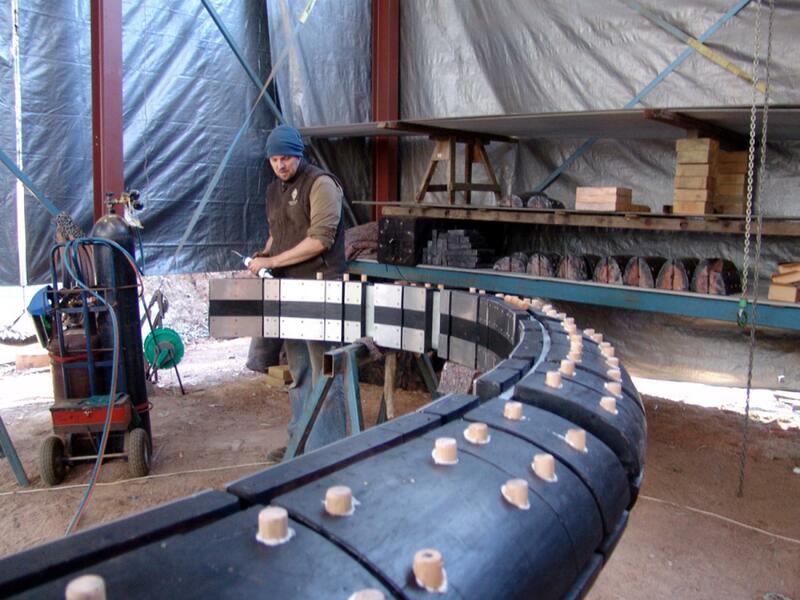 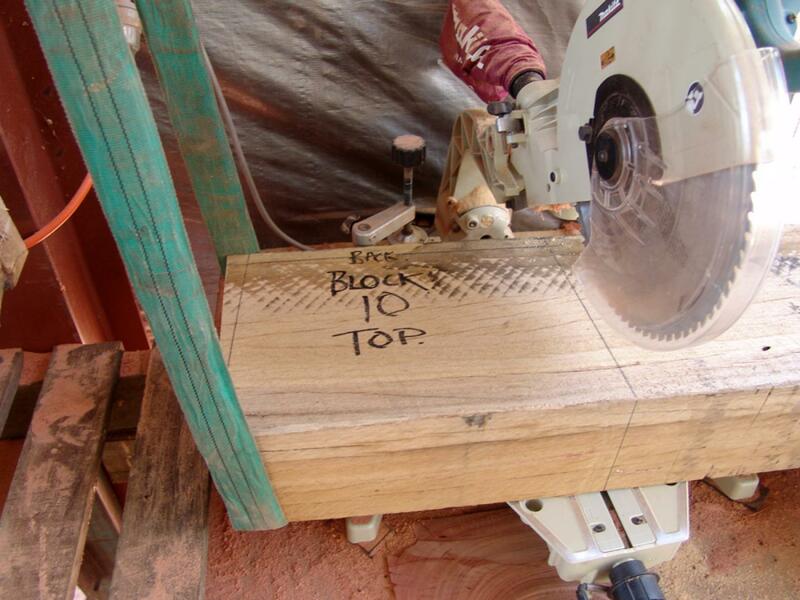 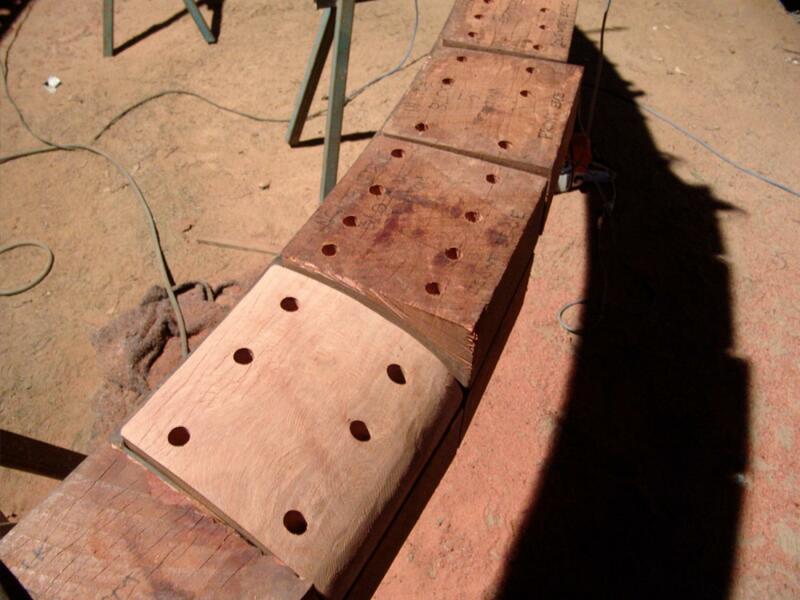 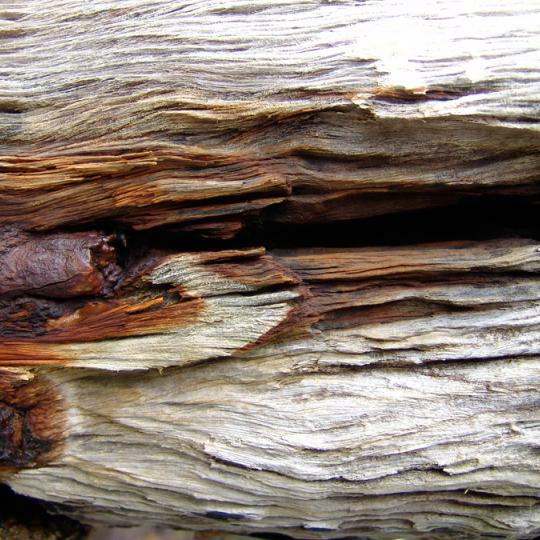 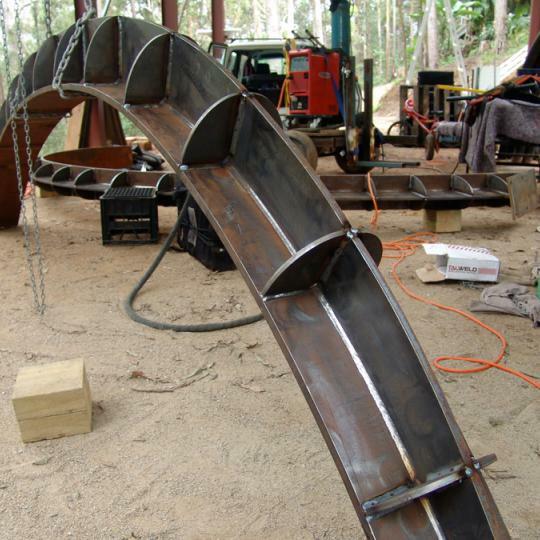 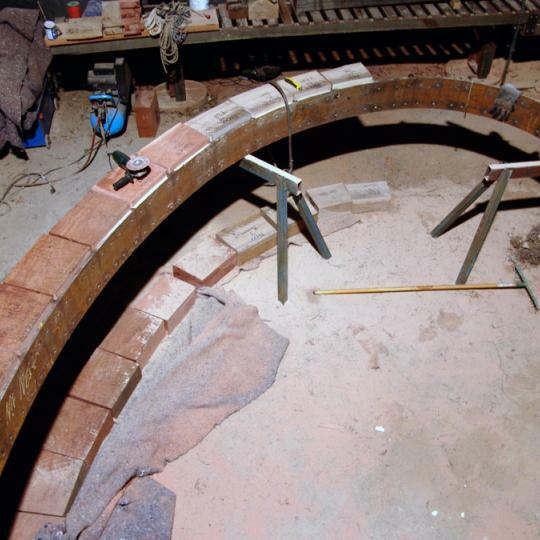 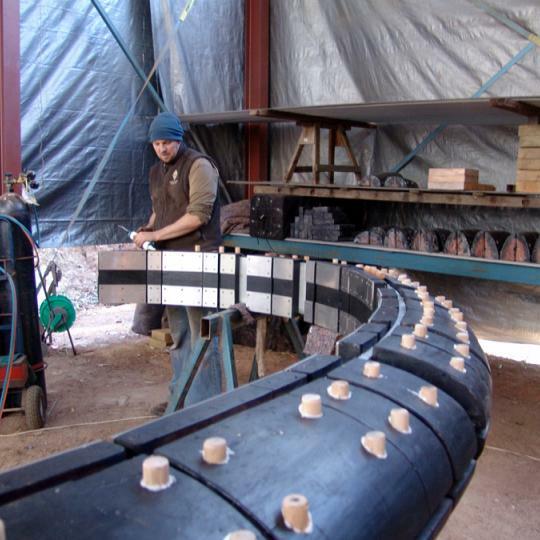 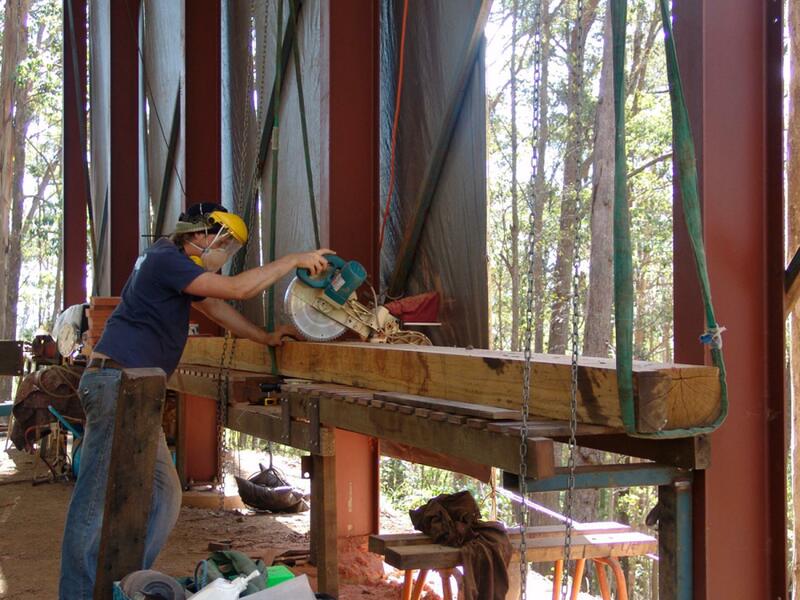 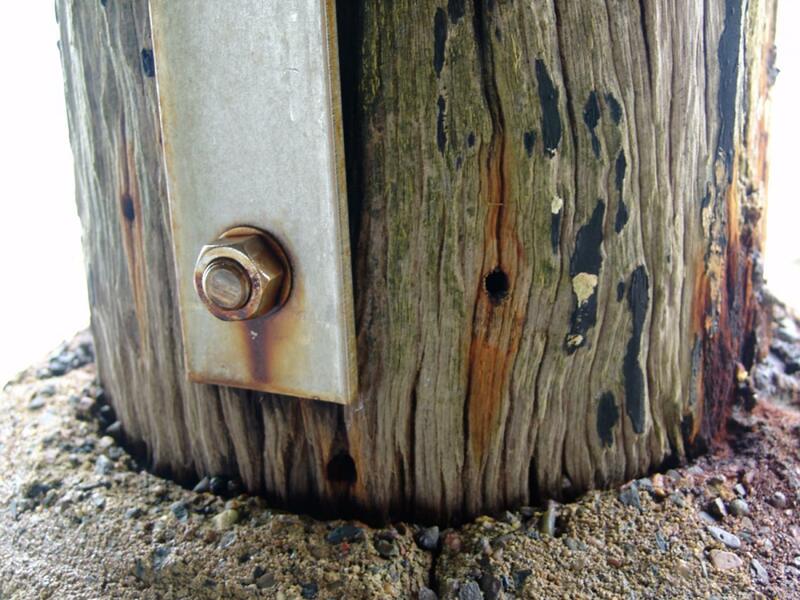 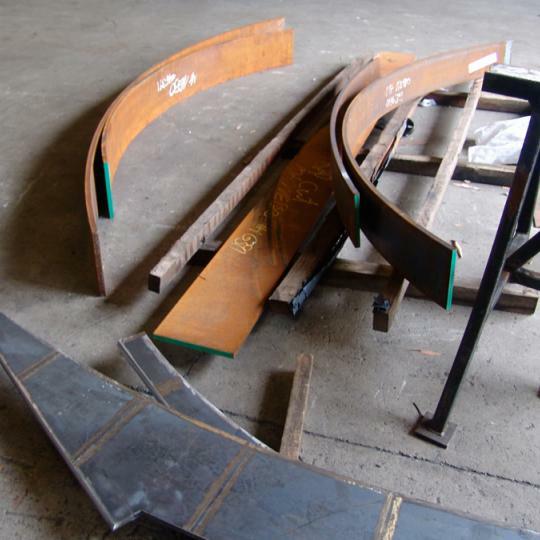 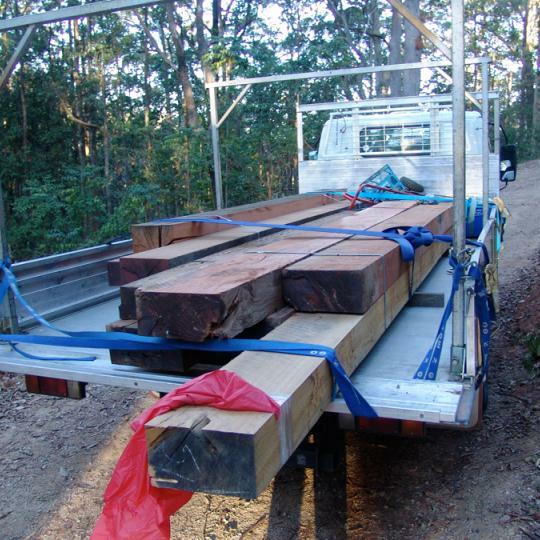 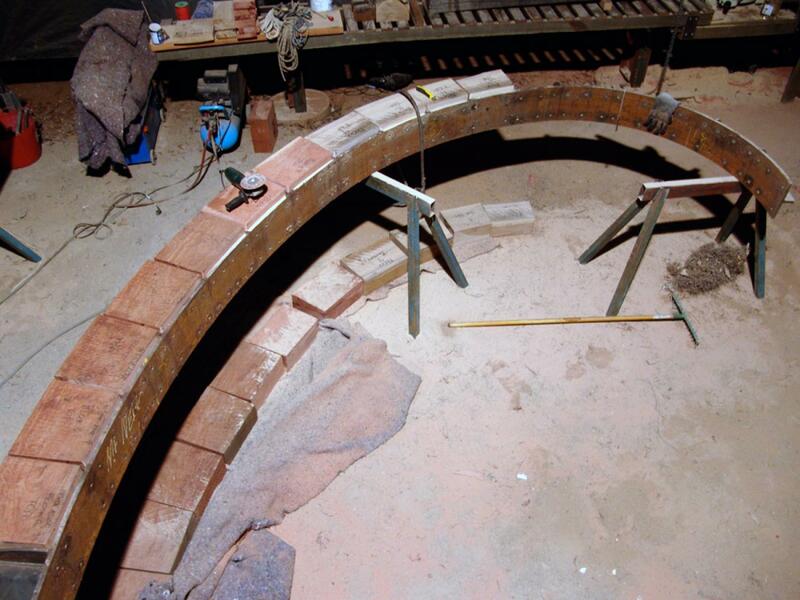 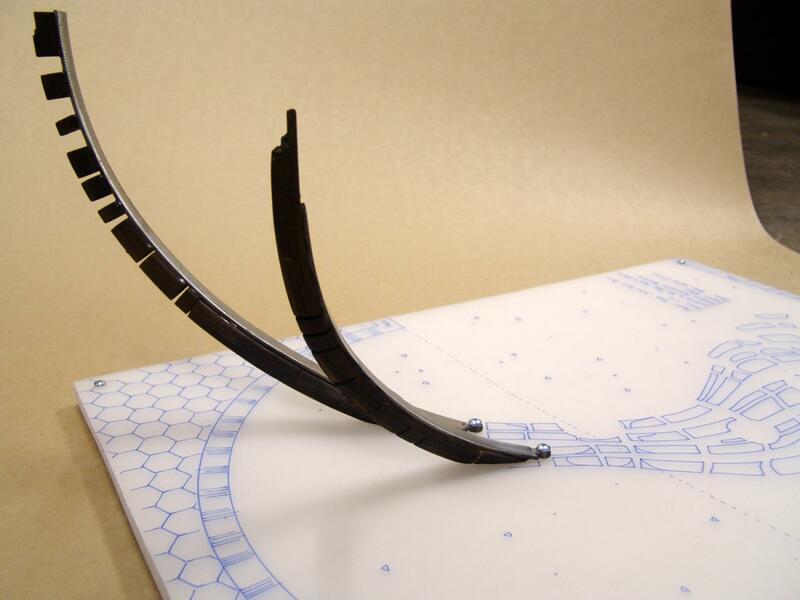 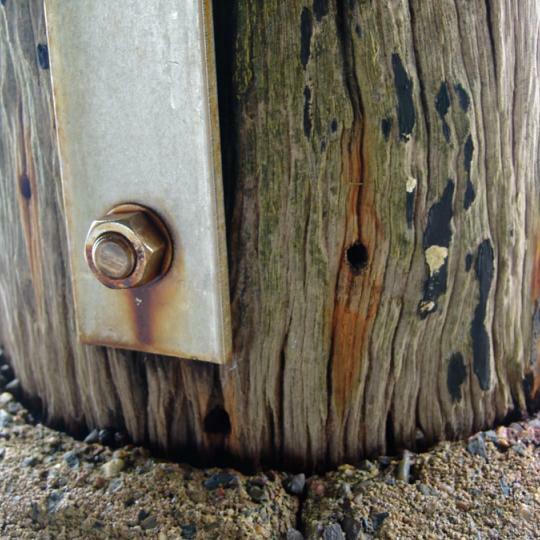 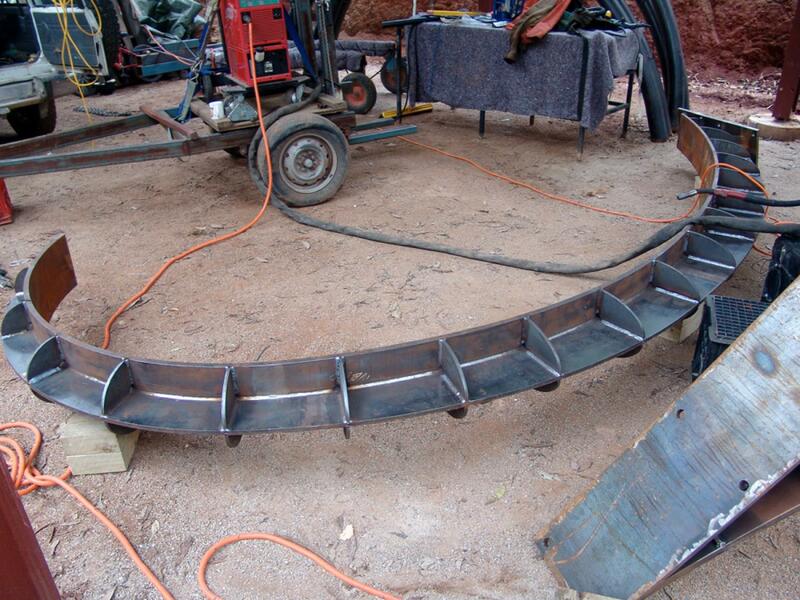 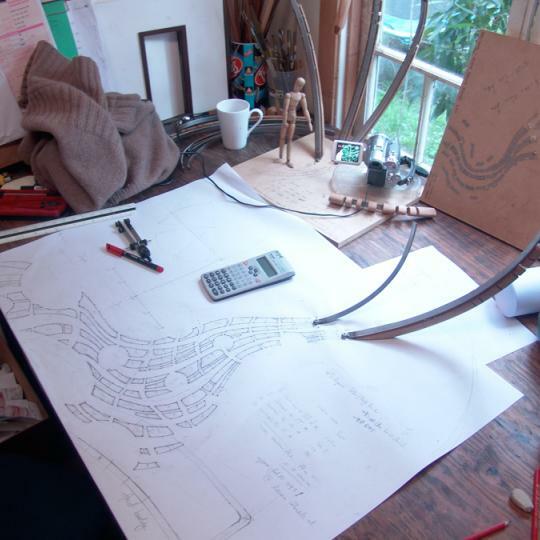 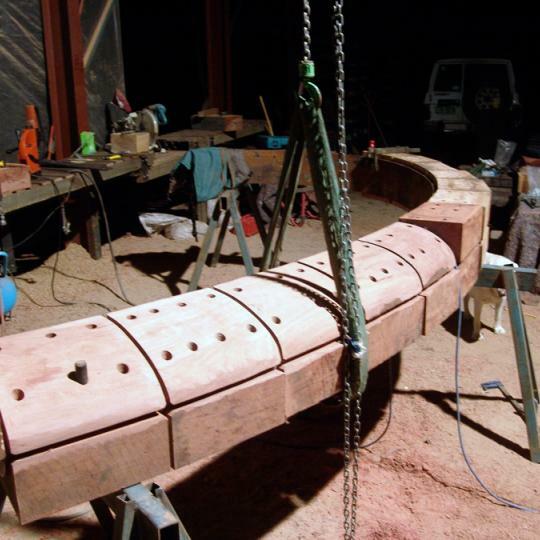 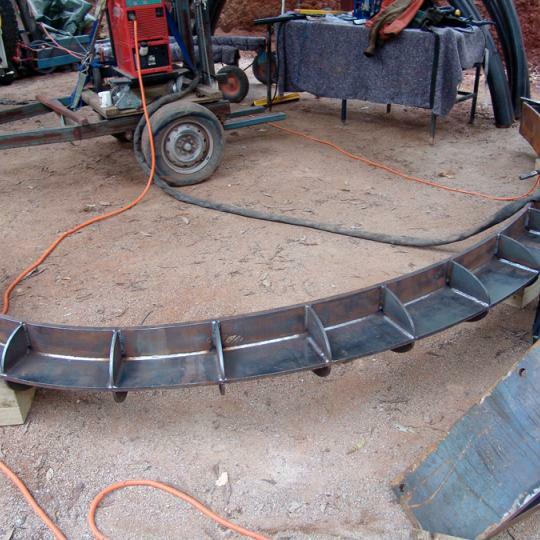 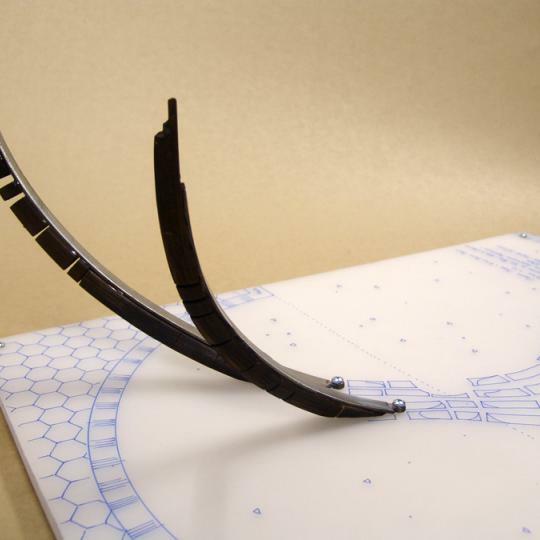 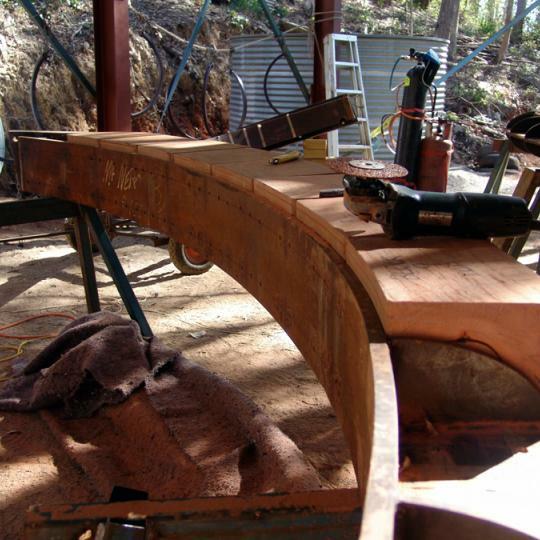 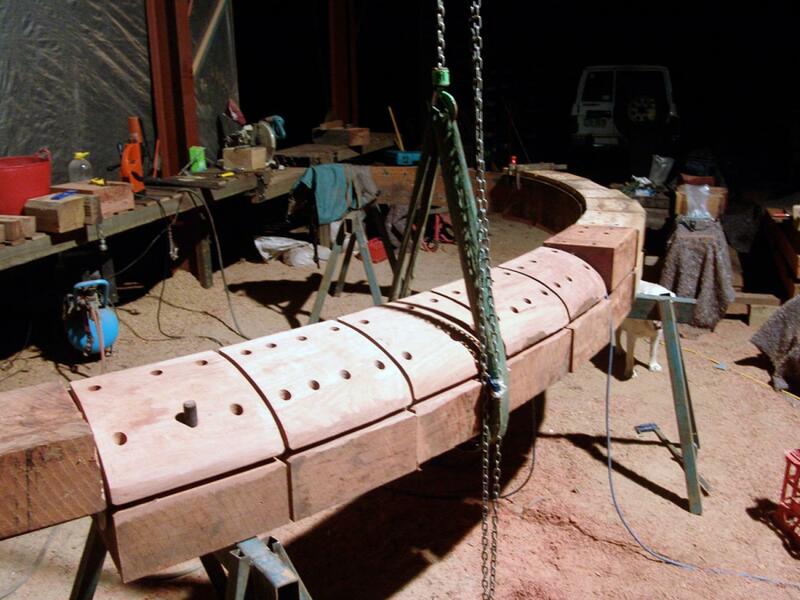 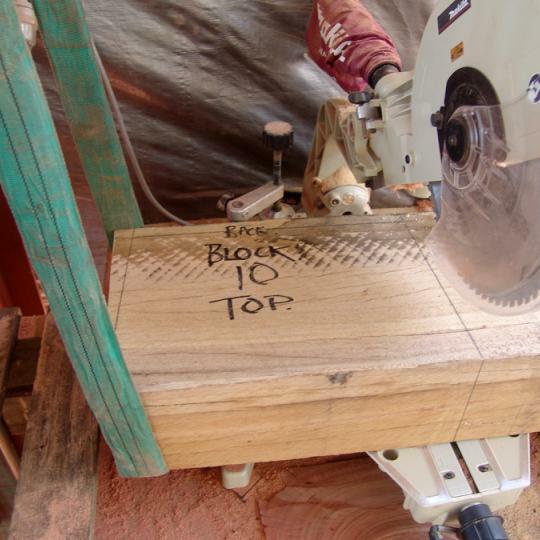 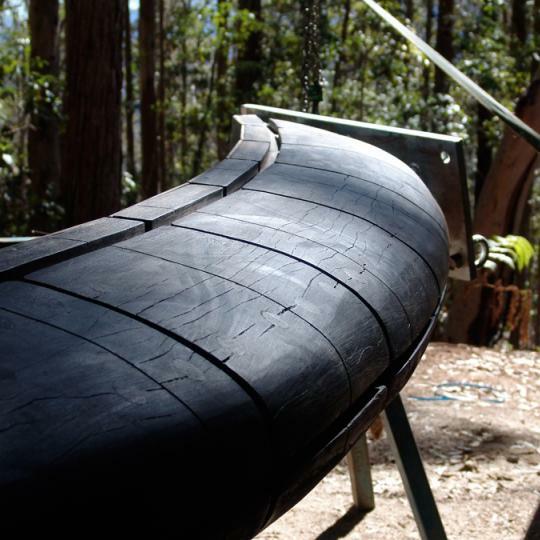 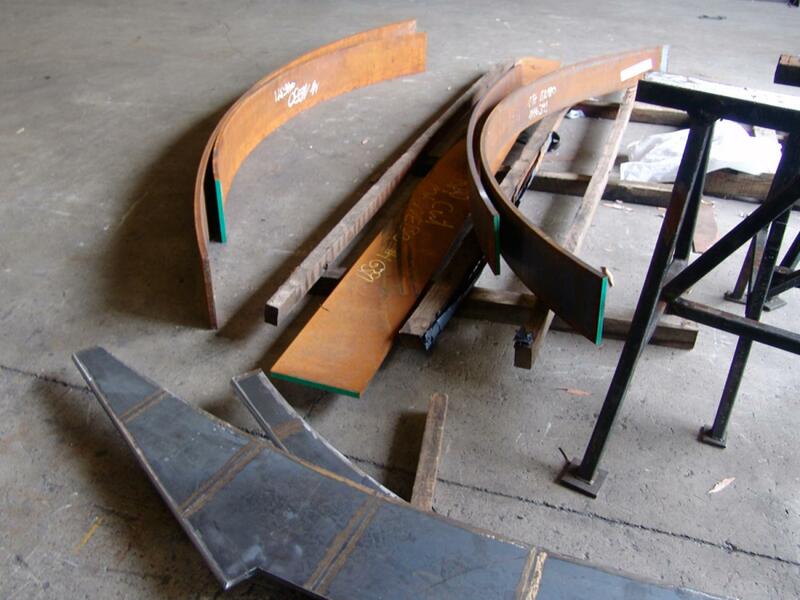 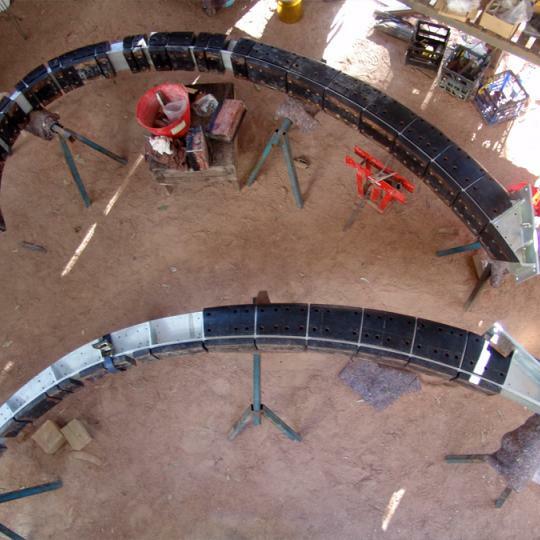 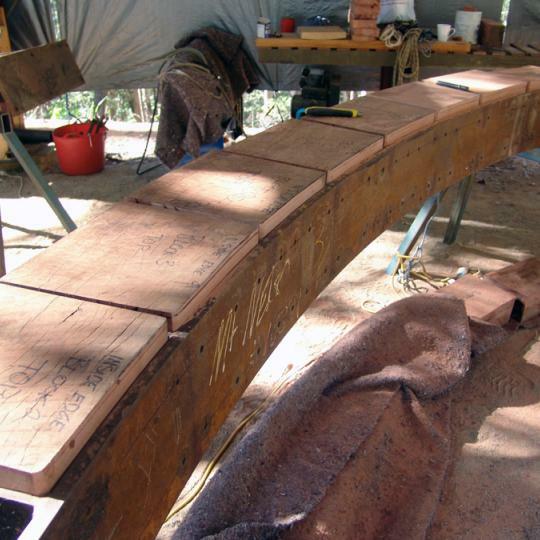 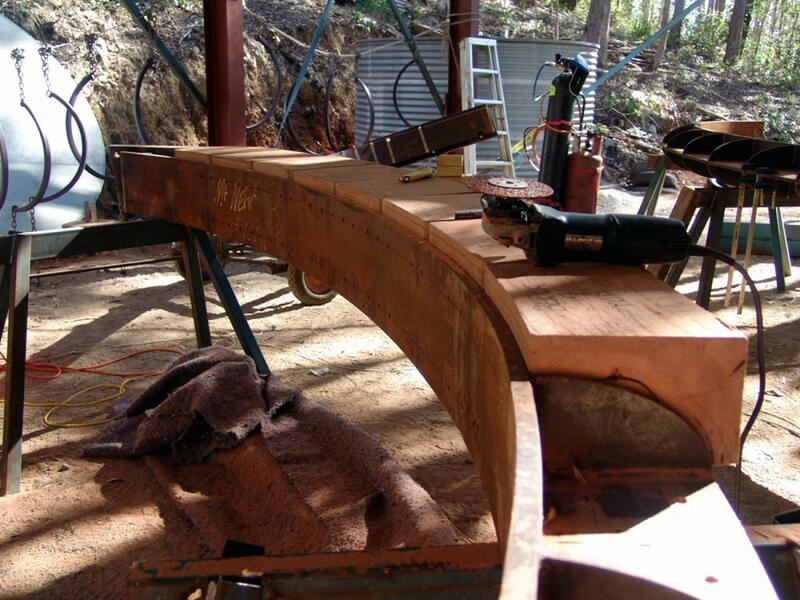 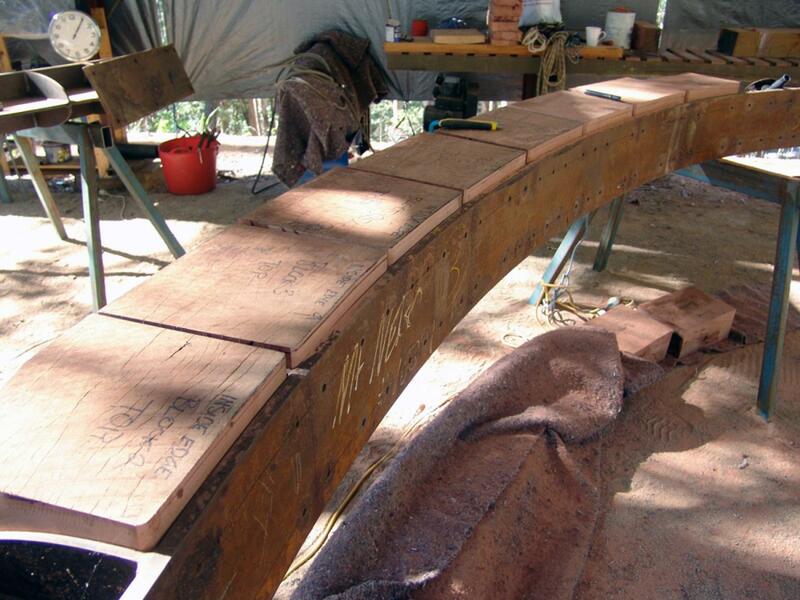 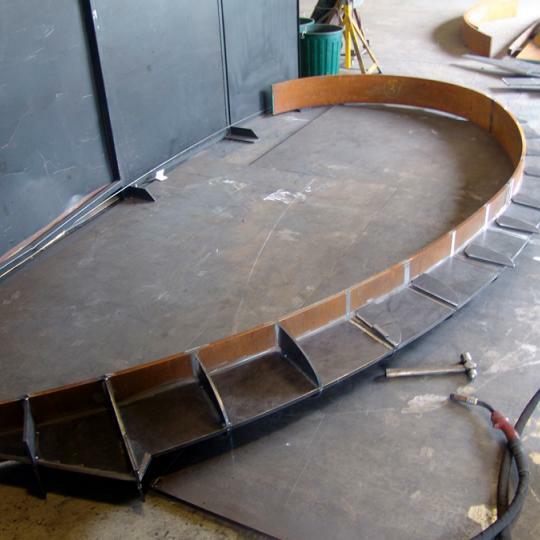 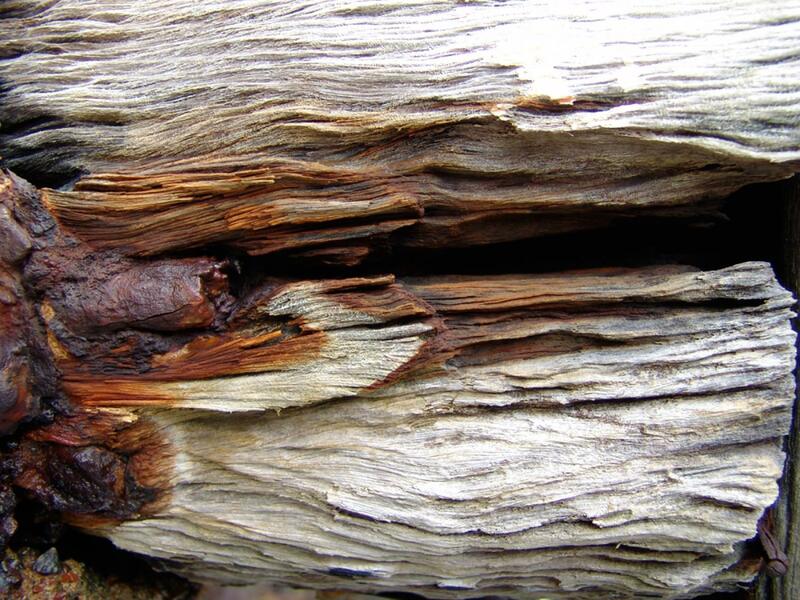 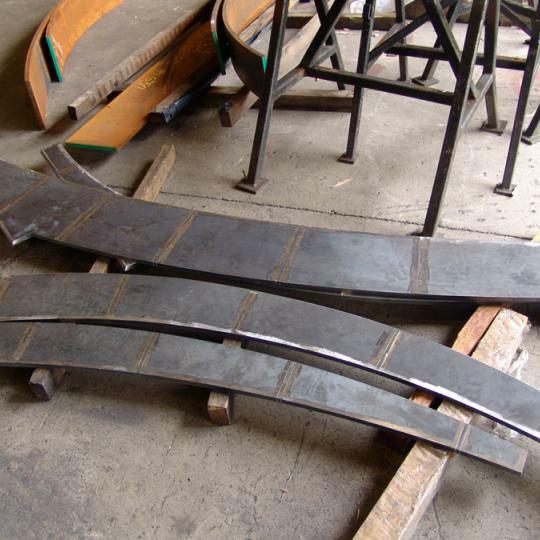 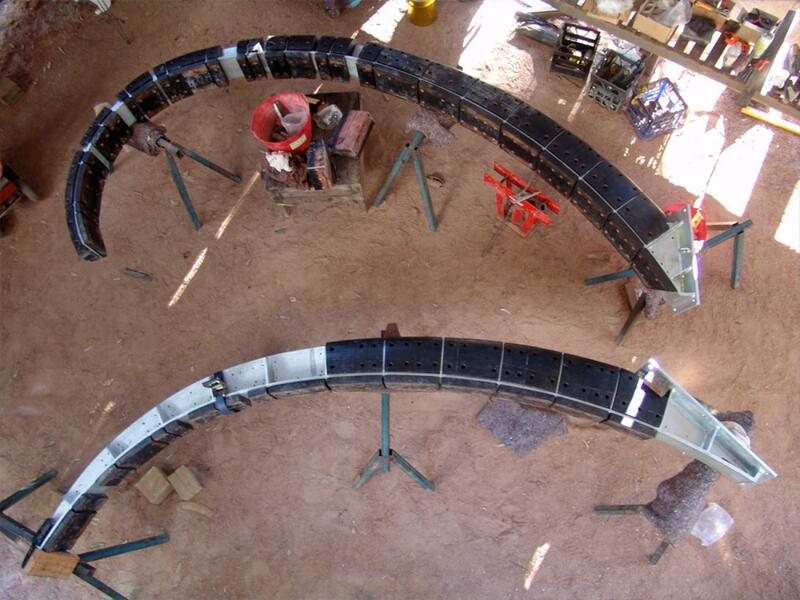 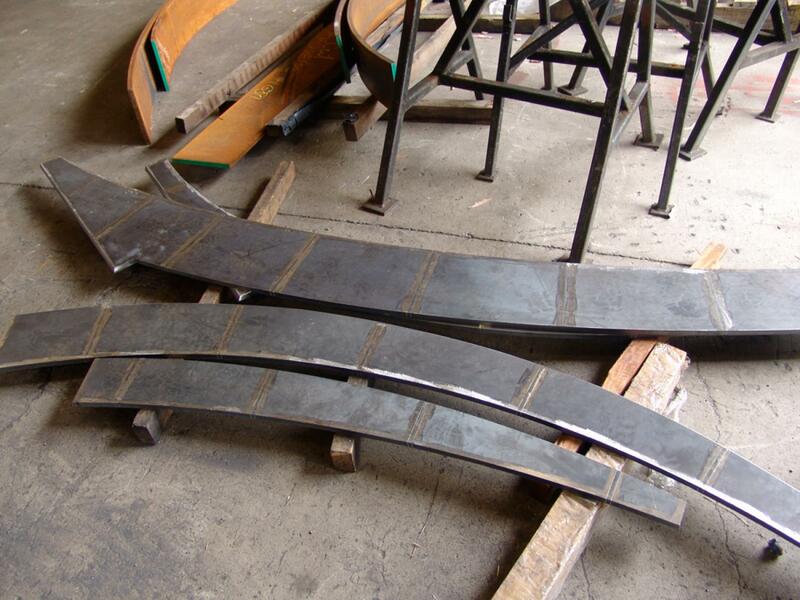 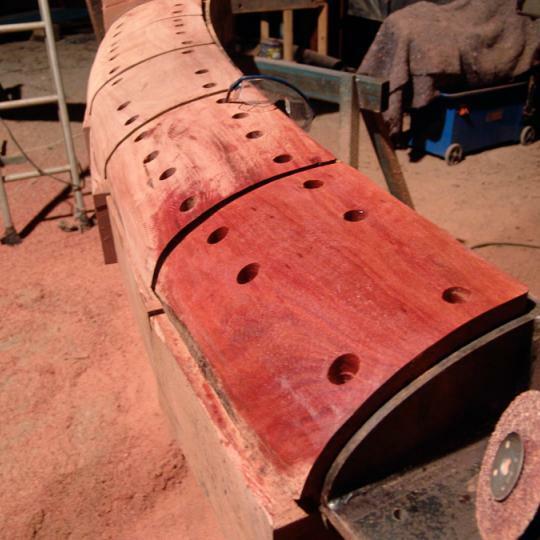 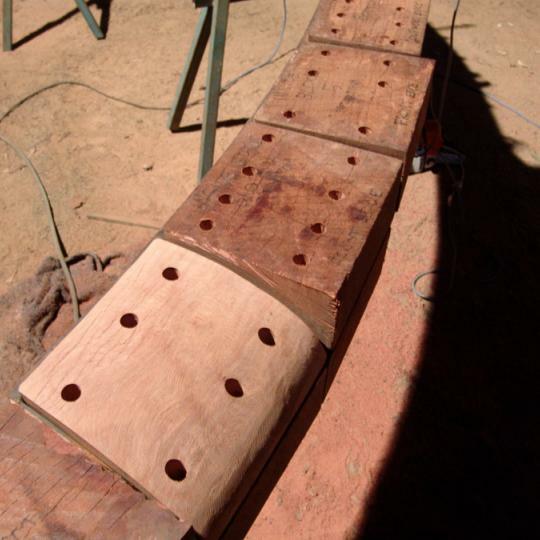 Working under the design brief to create a sculptural work that captures the area. 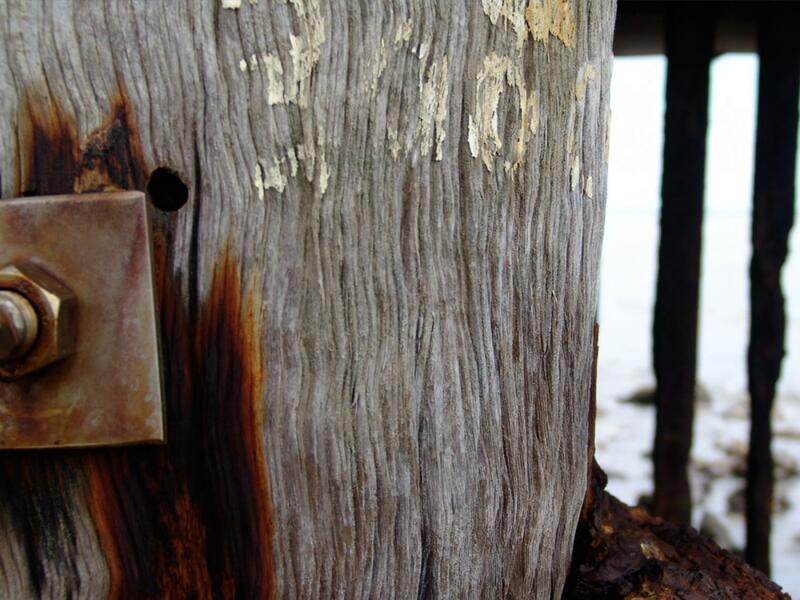 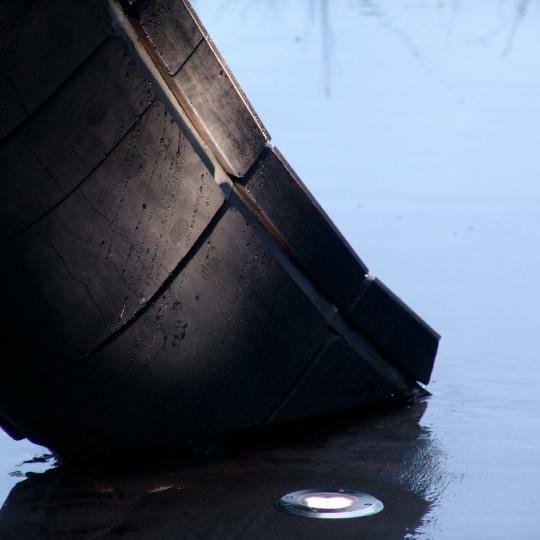 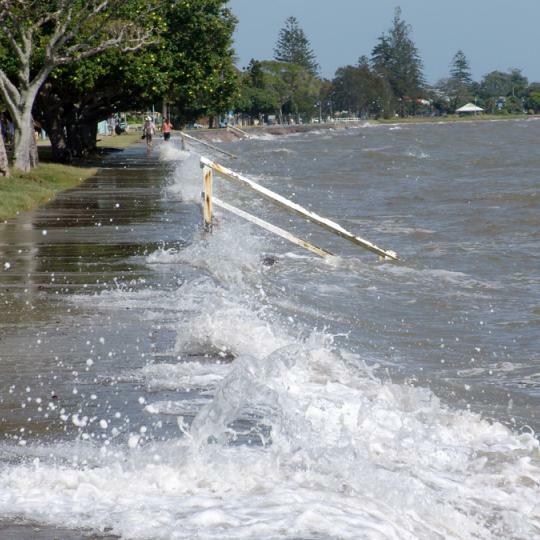 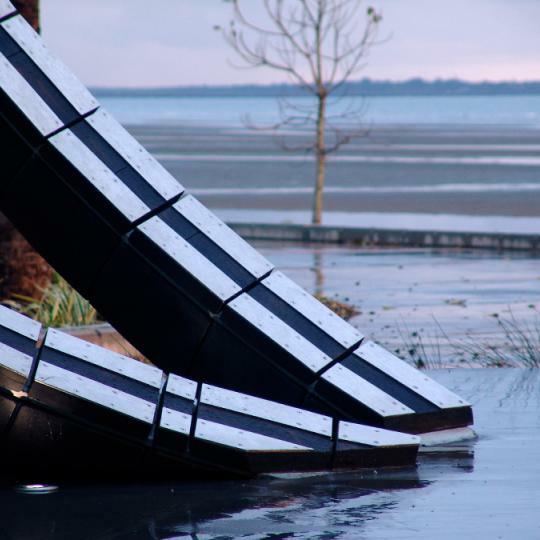 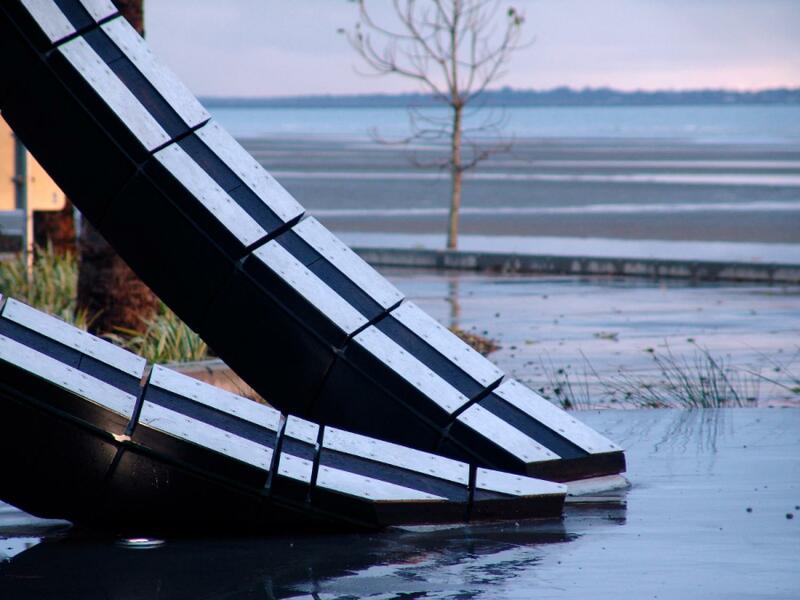 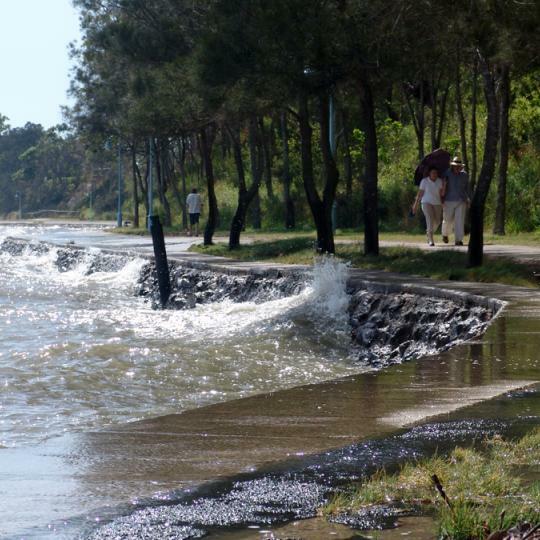 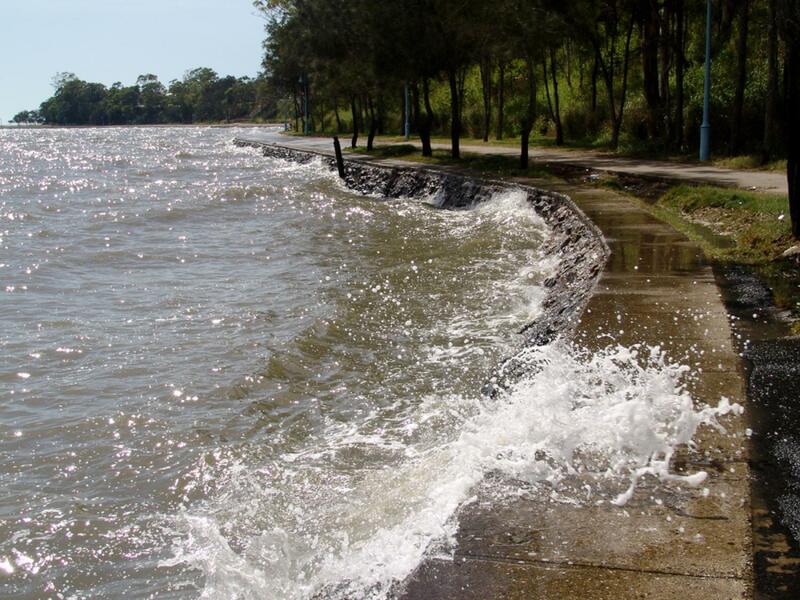 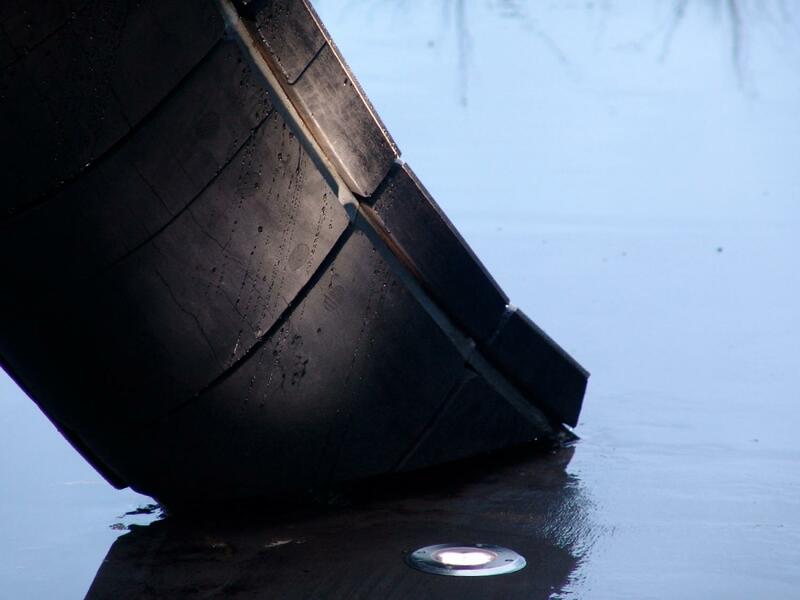 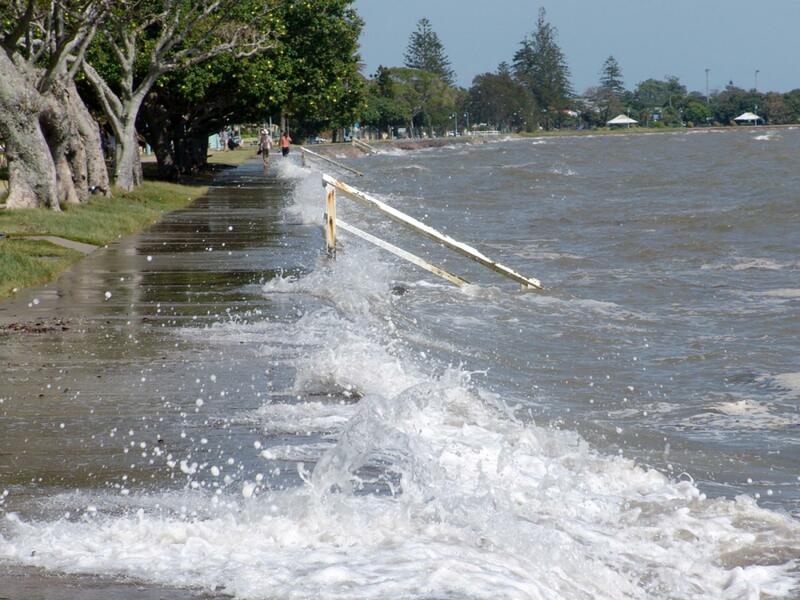 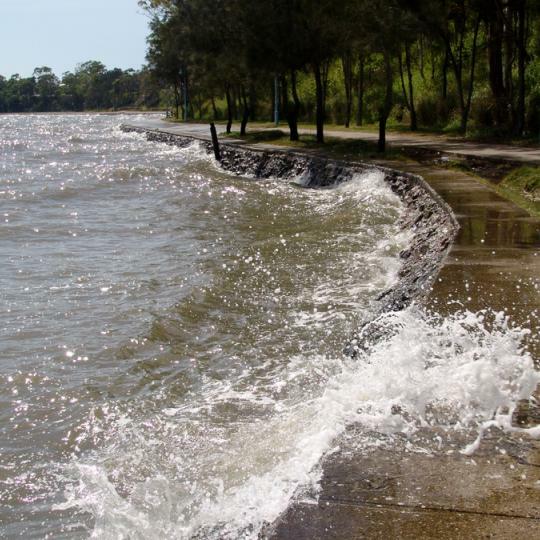 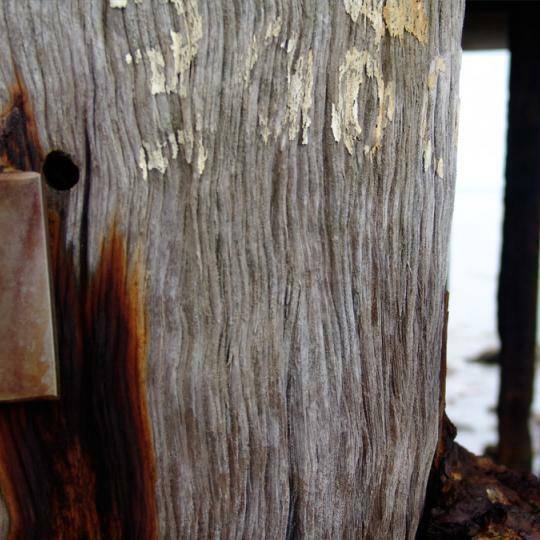 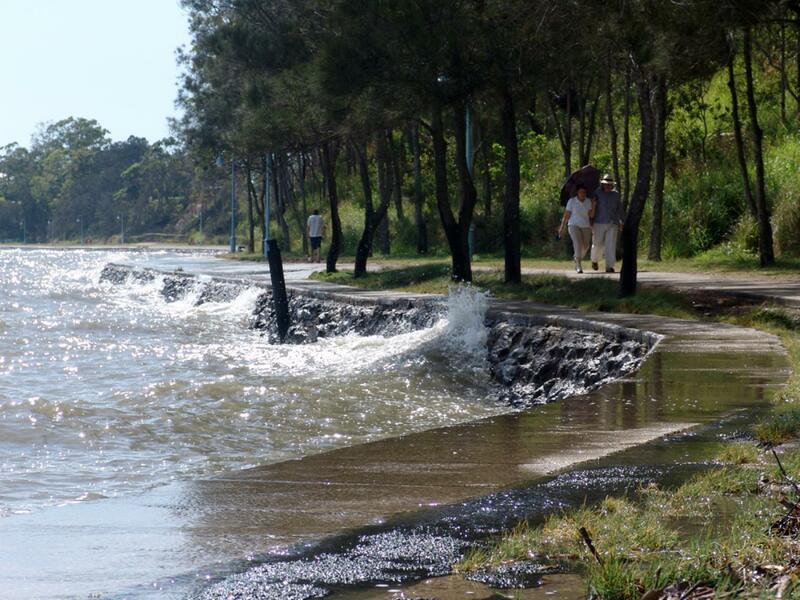 Surge is a response to the ‘running wave’ phenomenon experienced on king and high tides, which travels the length of Lovers Walk collapsing back into the sea near the artwork.